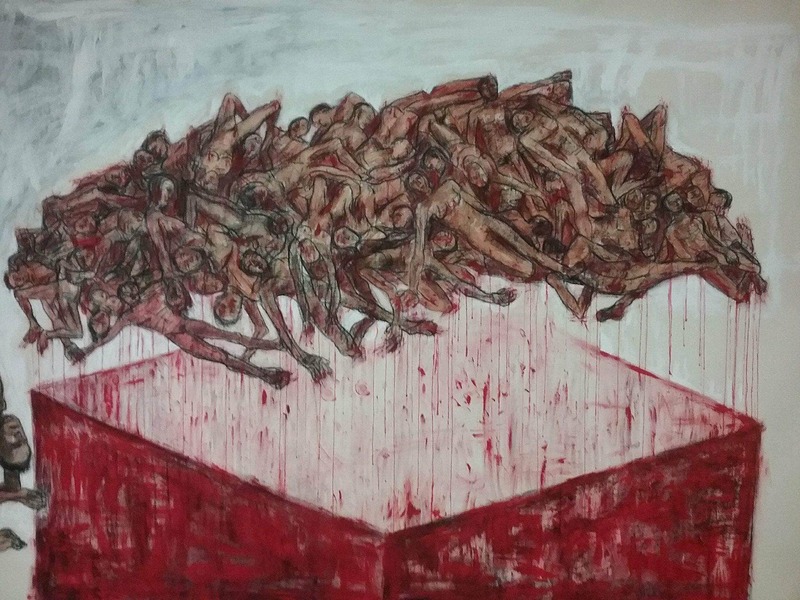 Born in central Java in 1957, Dadang Christanto has spent his career honouring the countless victims of political violence and crimes against humanity. 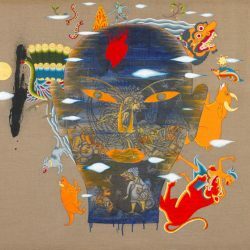 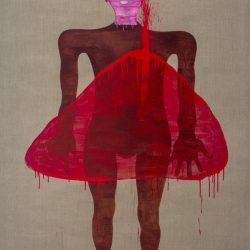 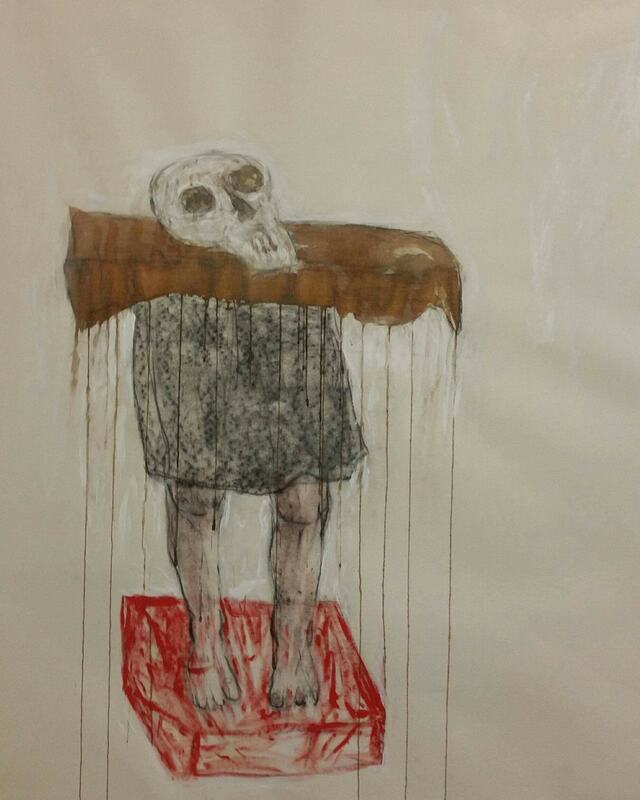 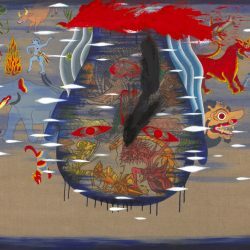 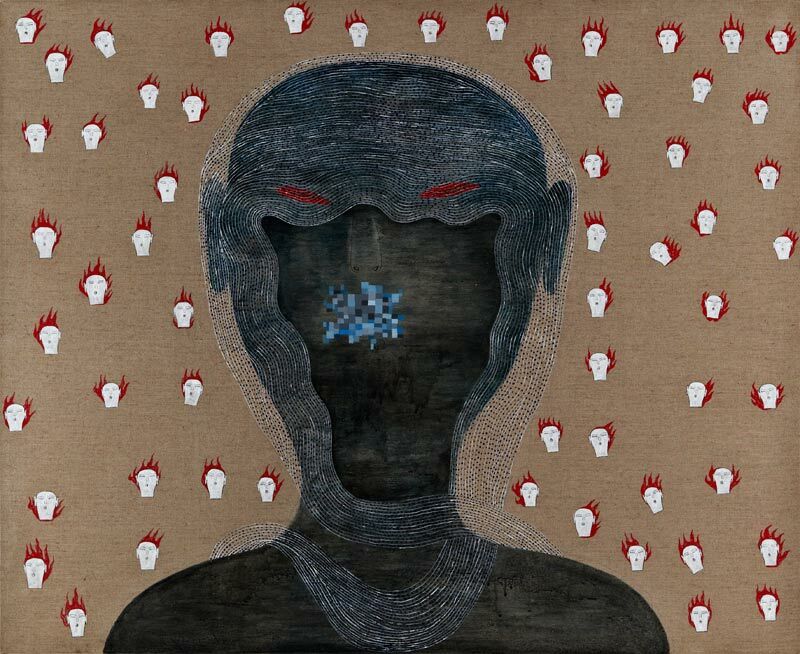 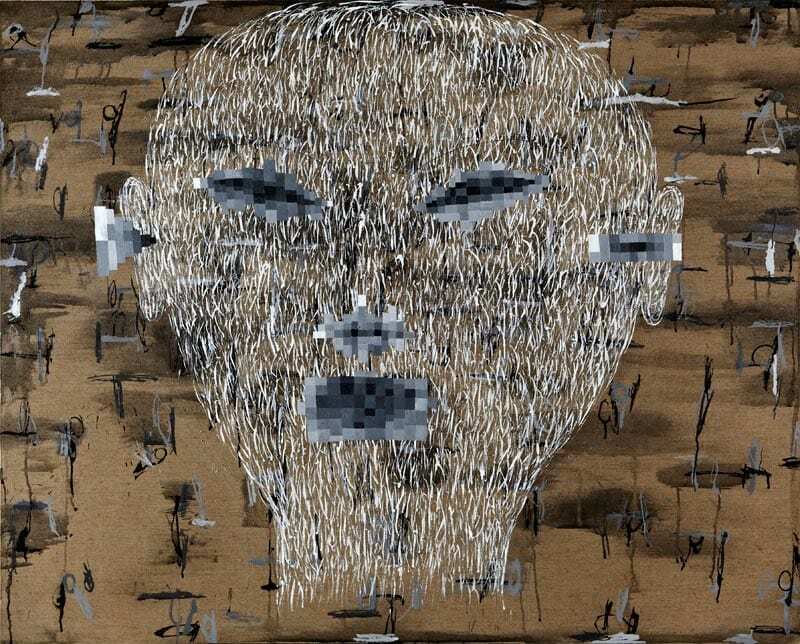 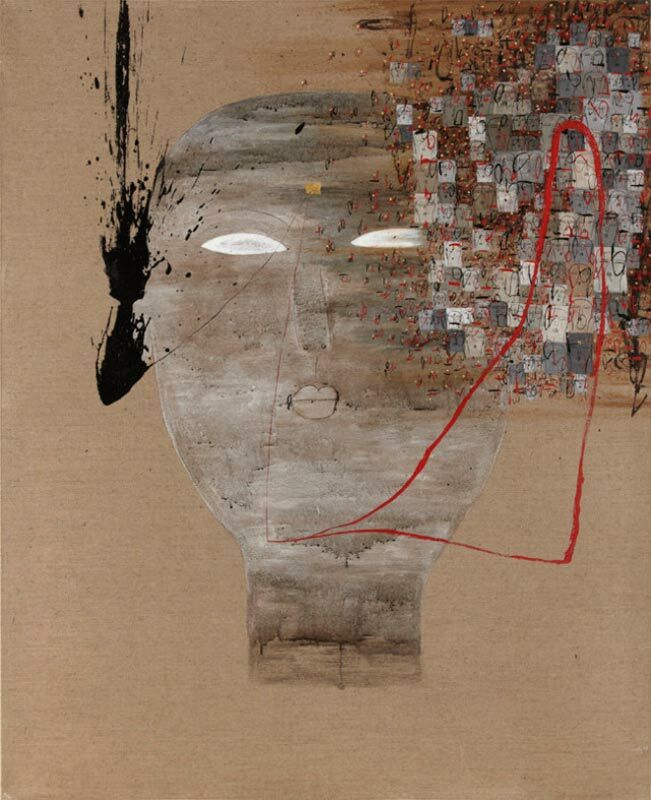 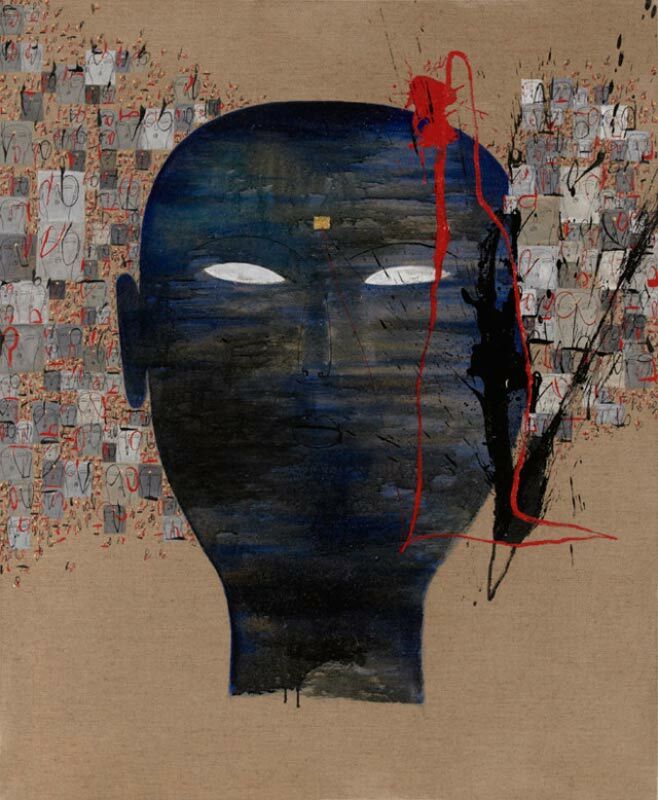 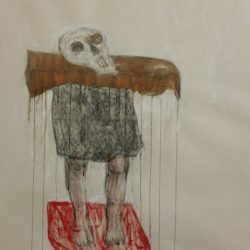 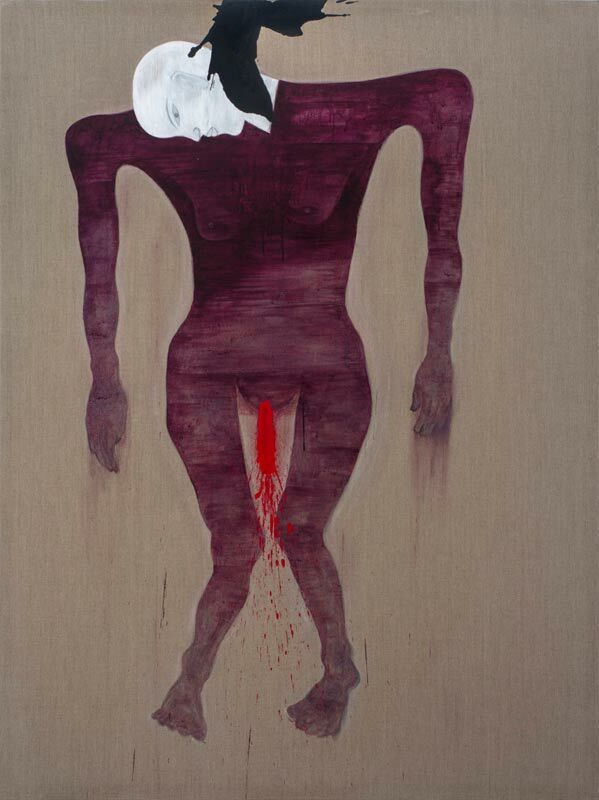 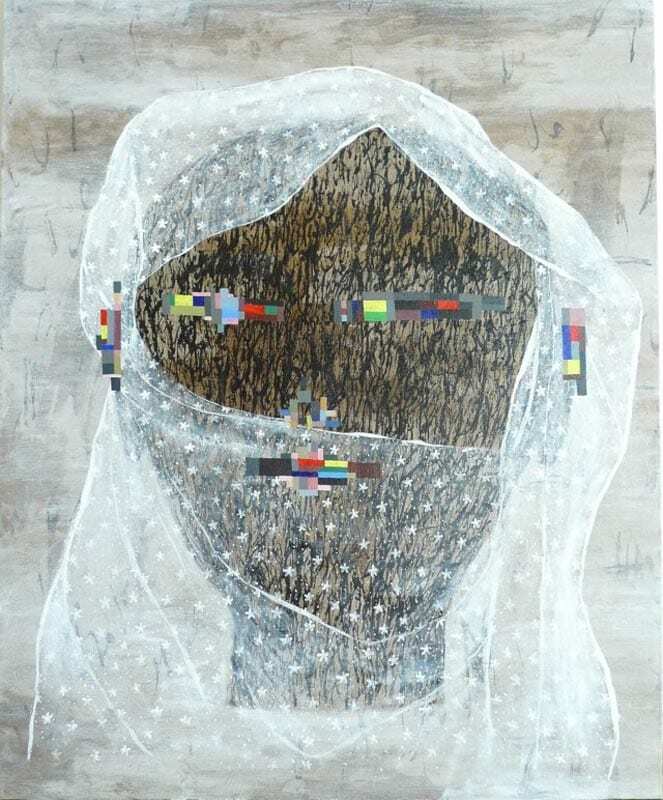 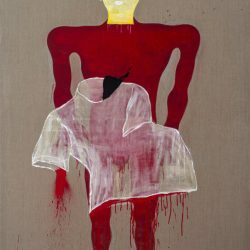 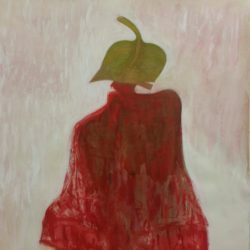 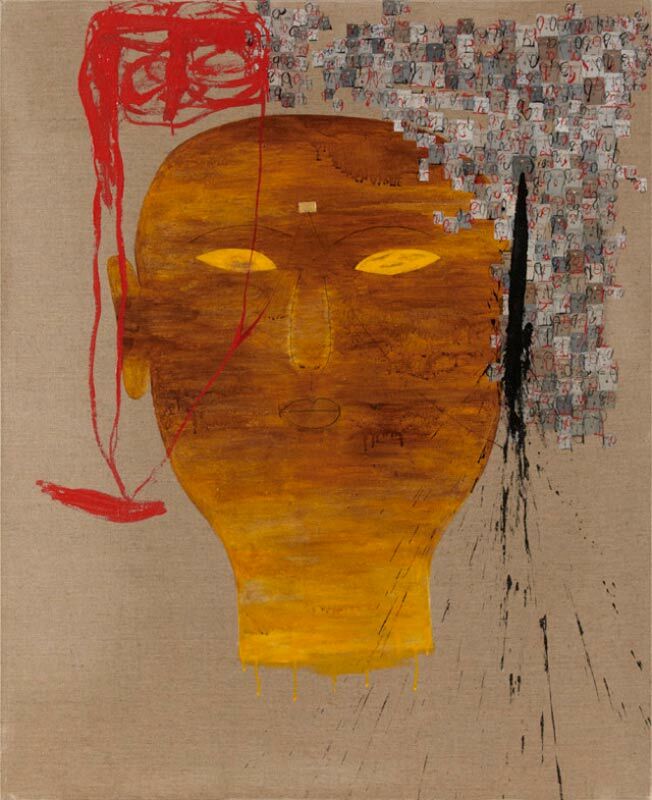 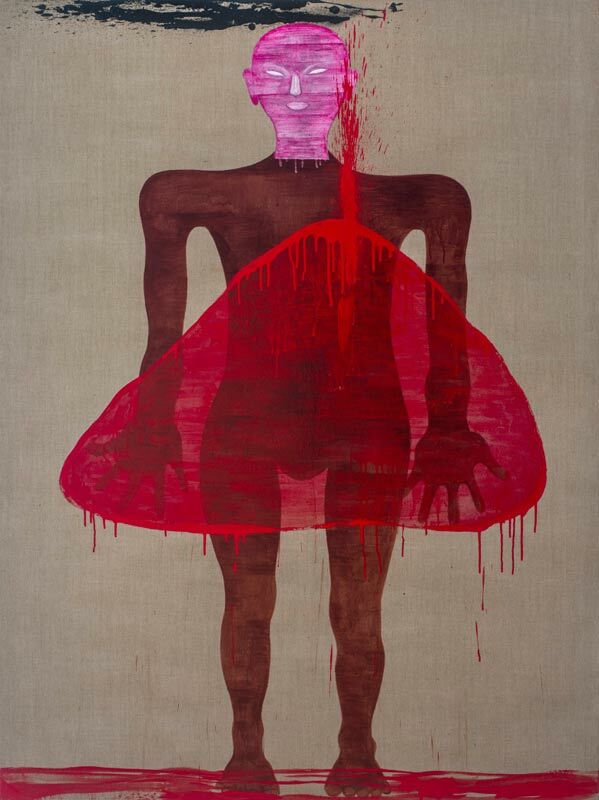 His large scale paintings, which are mostly spare renderings on raw linen using the human head as a recurring motif, express the suffering of victims and lay bare the anguish and grief that is endured in silence. 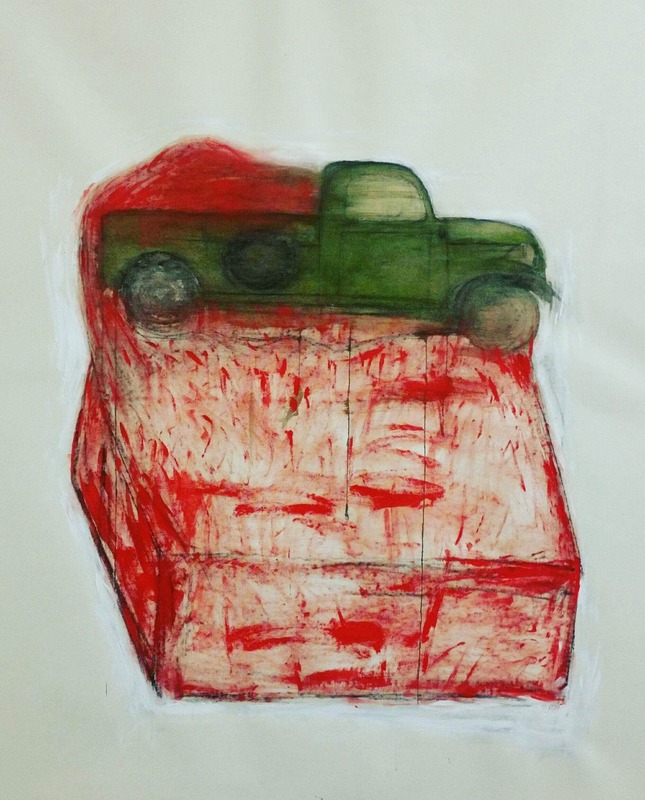 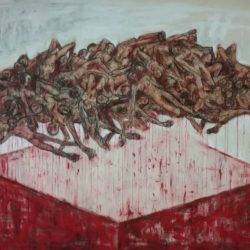 The sincerity and rawness of emotion in his work is due in part to the circumstances of his own father’s disappearance when Christanto was a boy, yet the artist continues to produce art which pleads for compassion regardless of differing faiths and political beliefs. 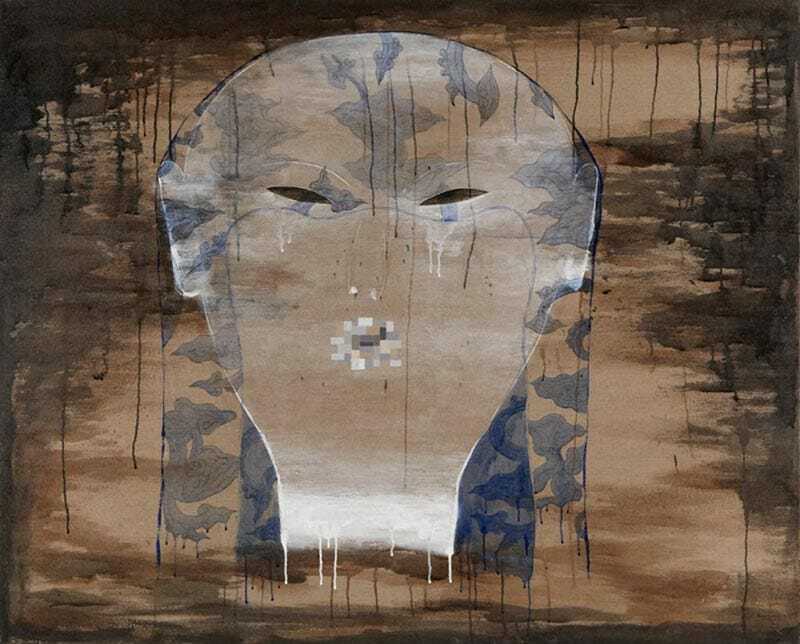 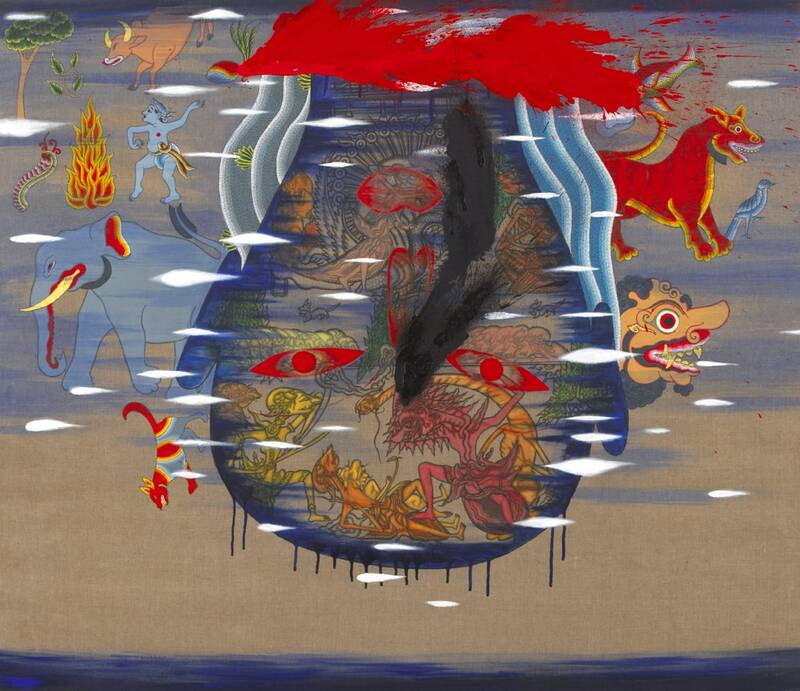 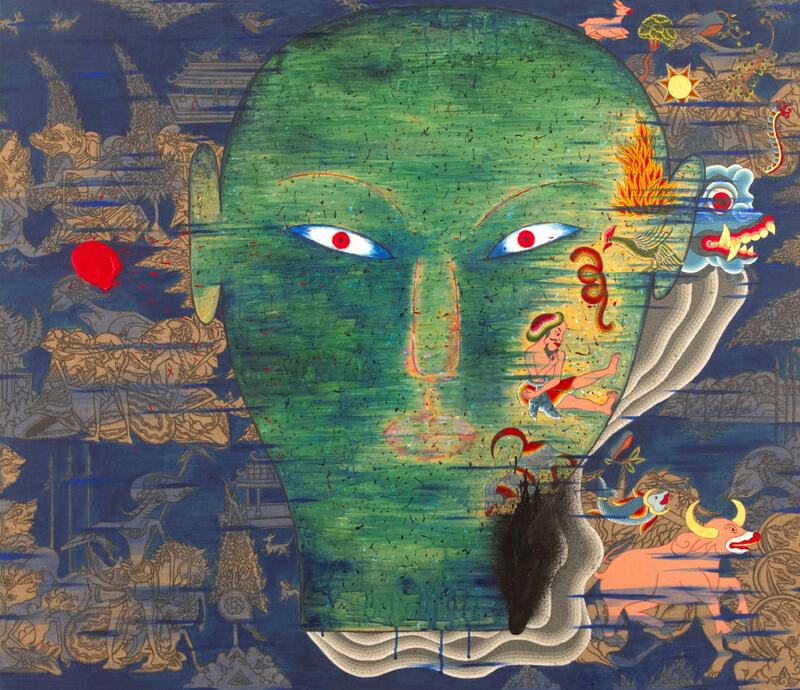 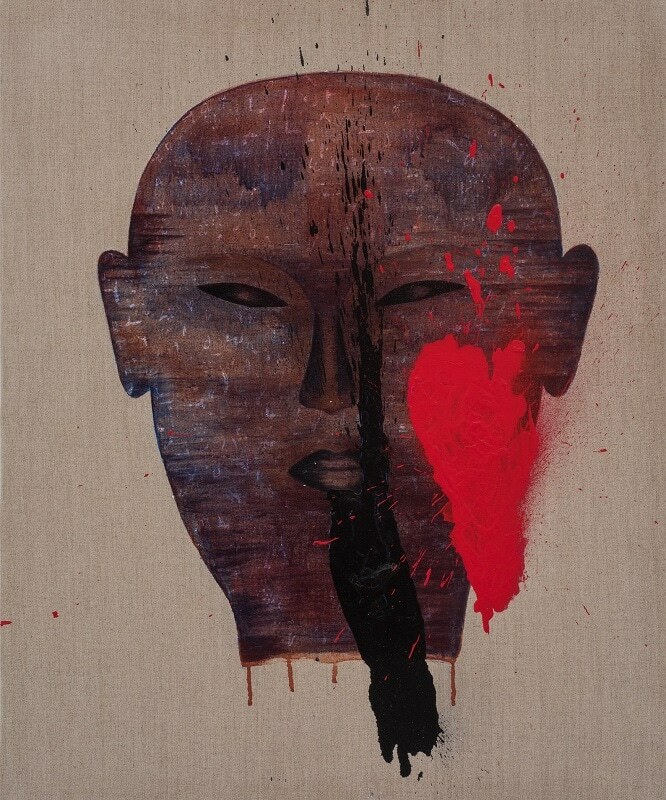 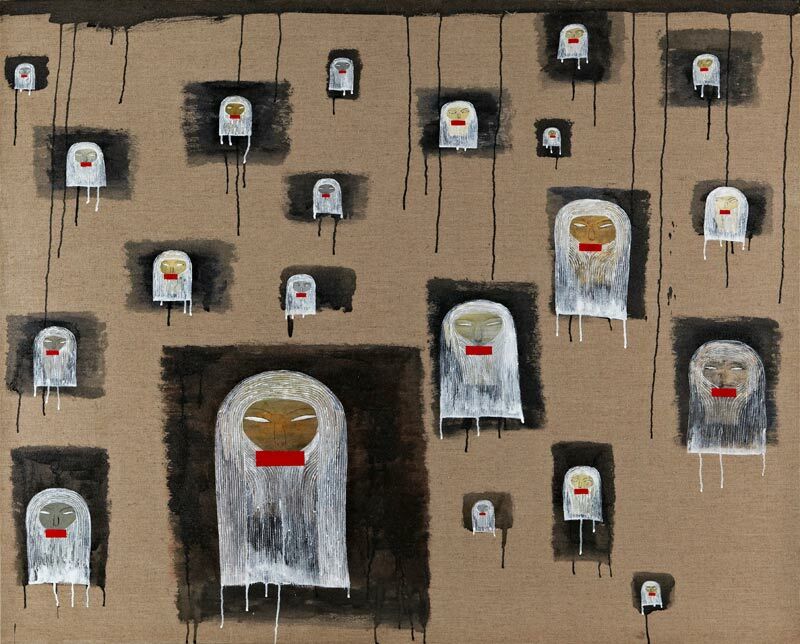 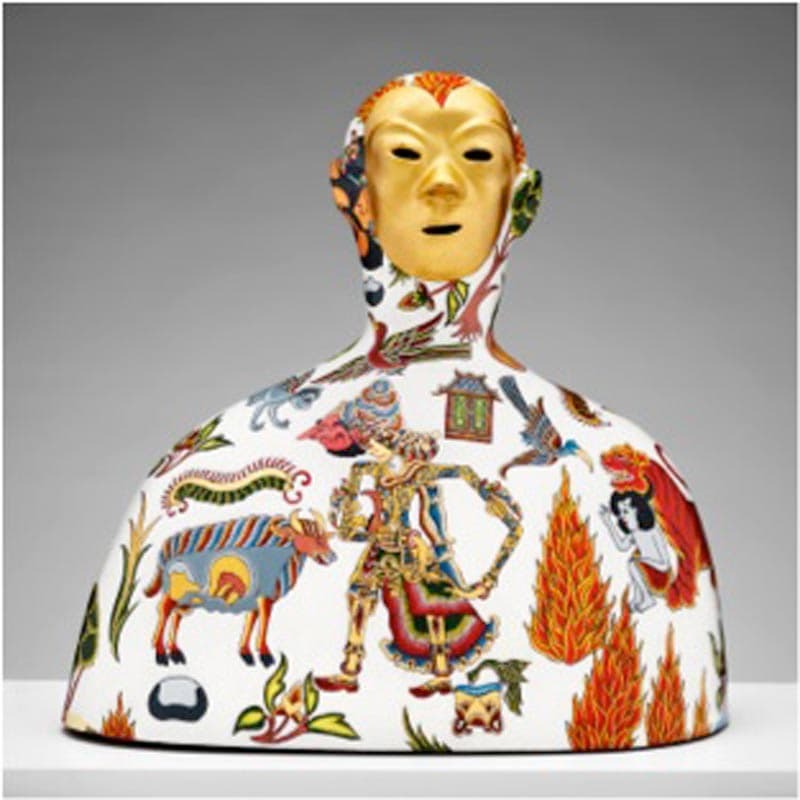 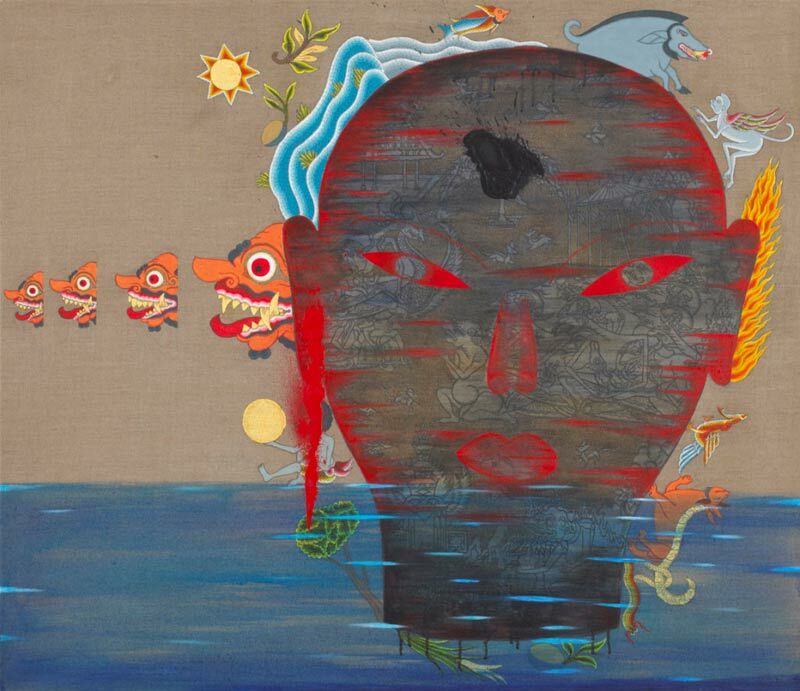 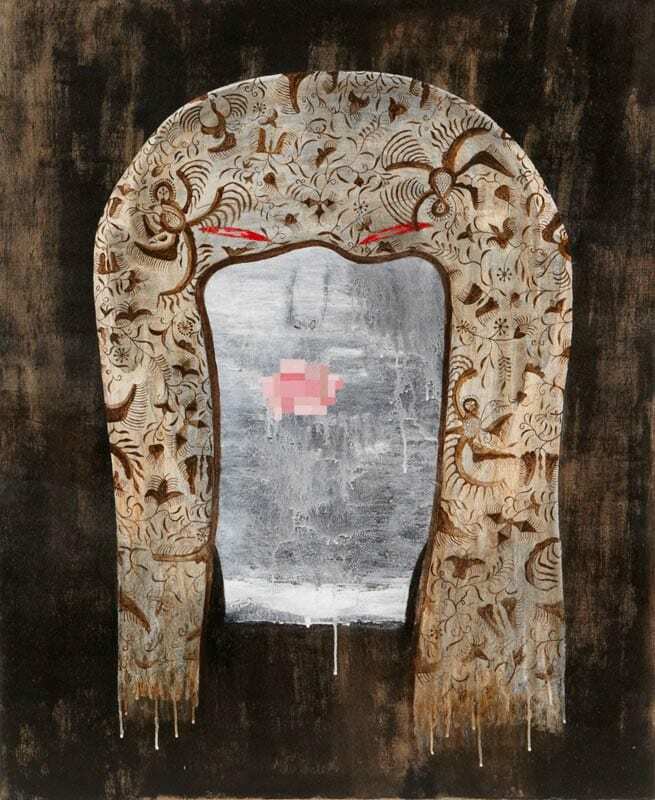 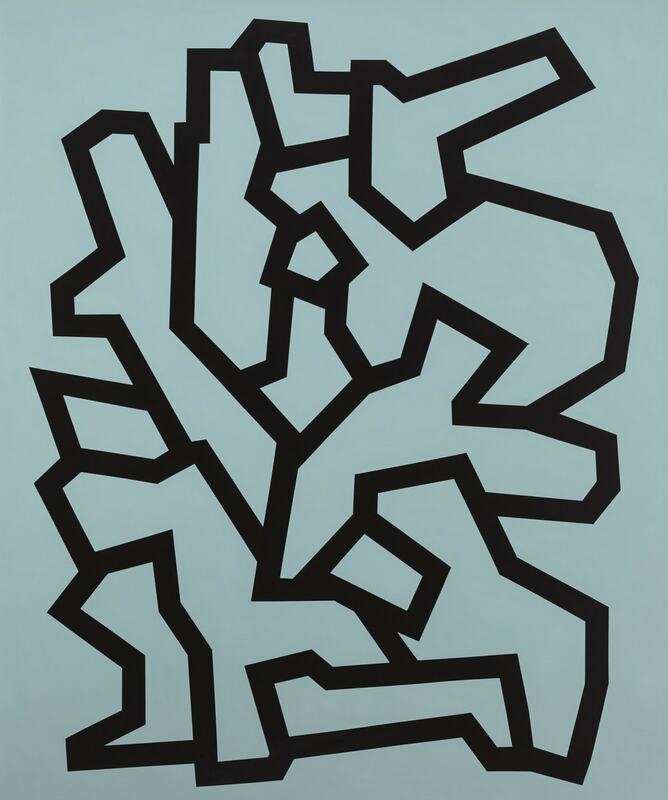 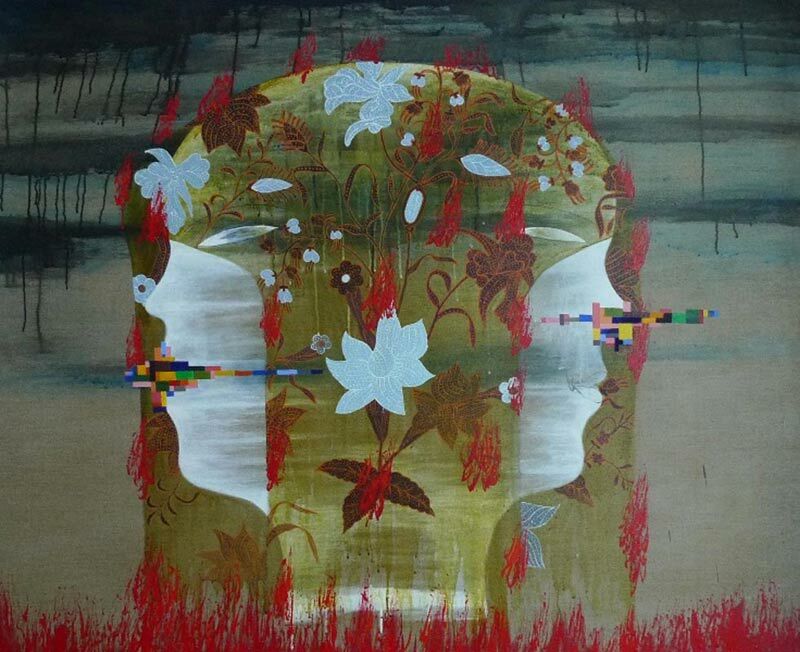 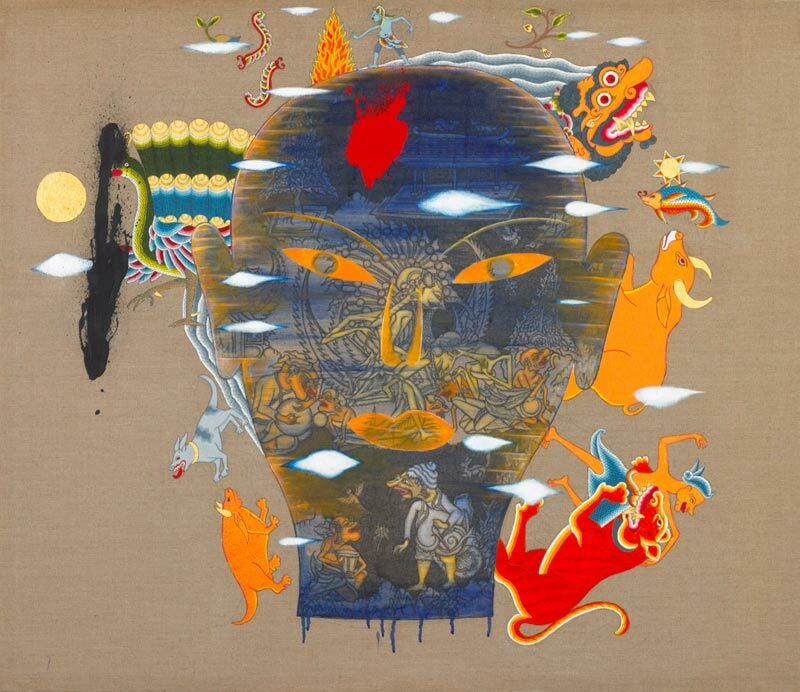 Christanto was the first Indonesian artist to represent his native country at the Venice Biennale in 2003. 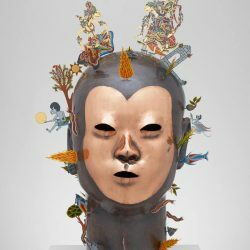 He has been curated into many other major art events worldwide including the Sydney Biennale (2010), the Yogyakarta Biennial, Indonesia (2003), Kwangju Biennale, South Korea (2000), the Bienal de Sao Paulo, Brazil (1998) and the first and third Asia-Pacific Triennials of Contemporary Art, Brisbane (1993 & 1999). 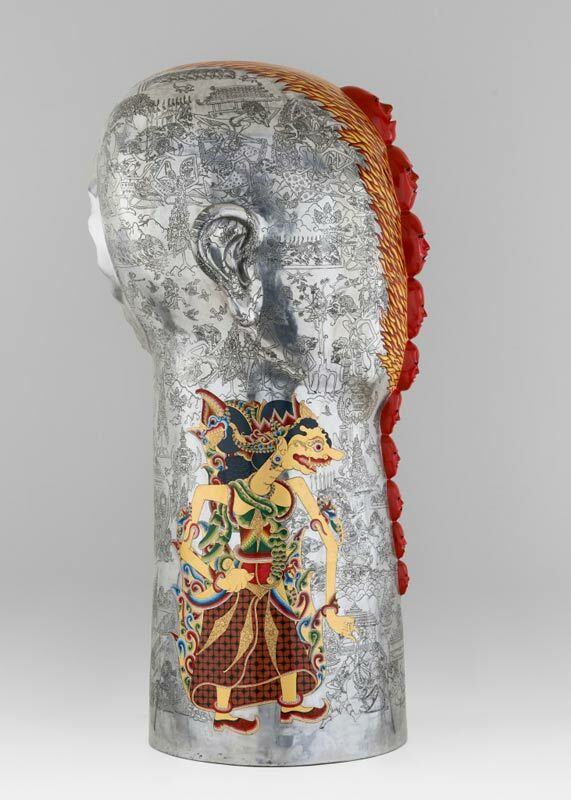 Christanto currently divides his time between the central coast of New South Wales and Central Java. 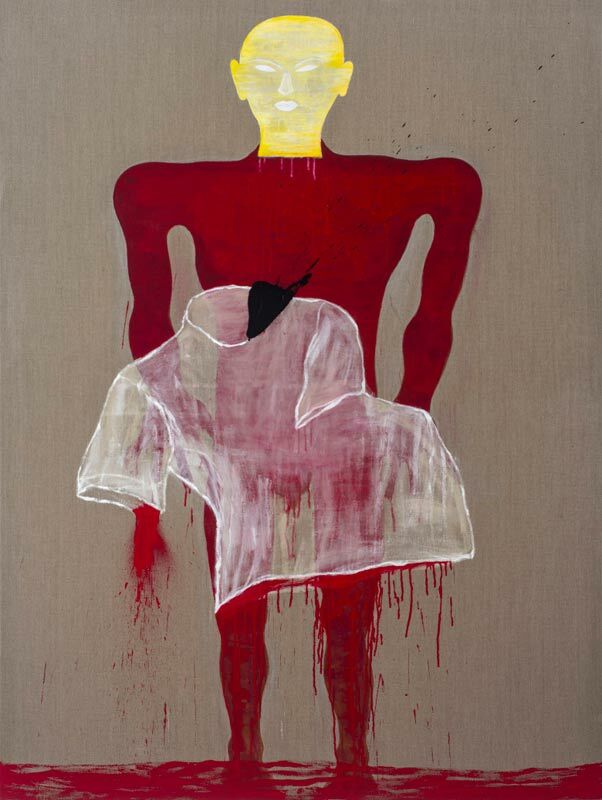 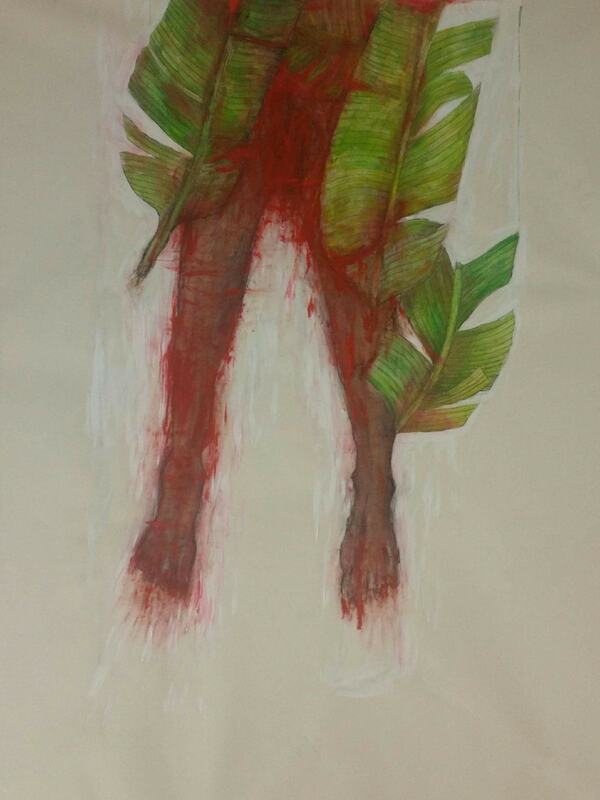 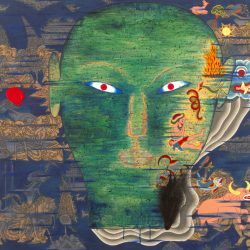 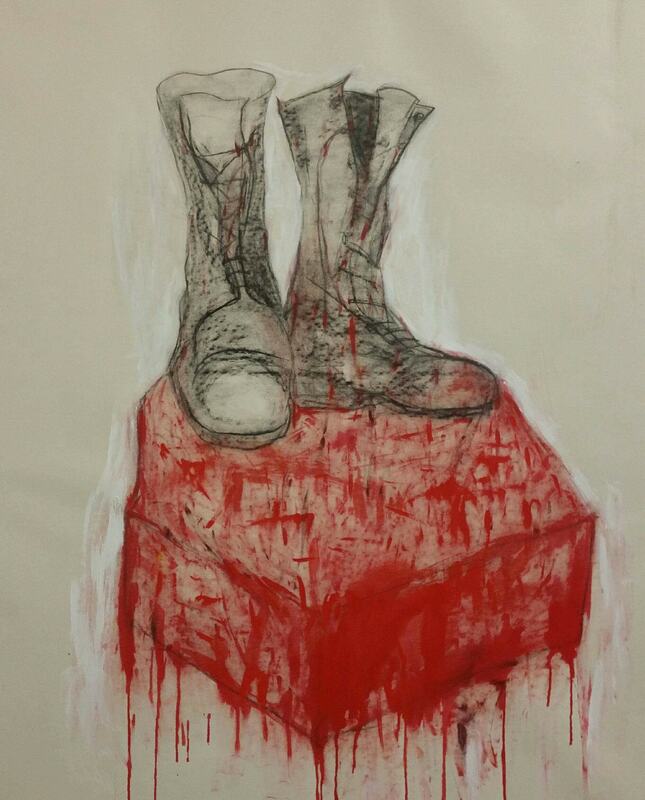 Dandang Christanto's artworks in 1965-1966 Genocide honour the countless victims of political violence and crimes against humanity. 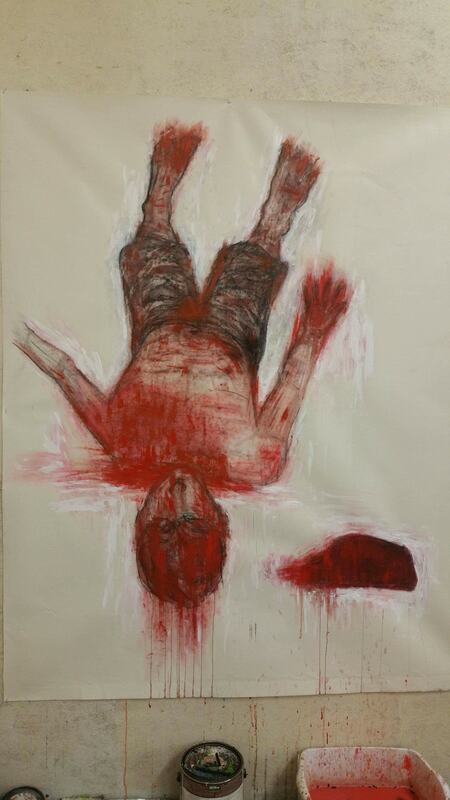 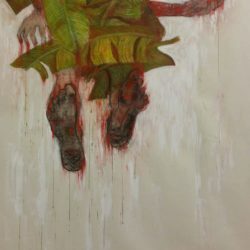 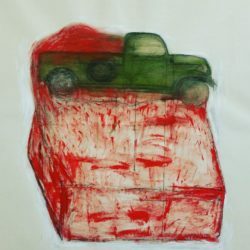 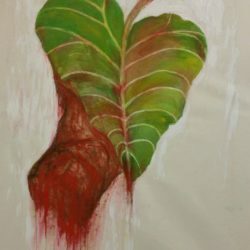 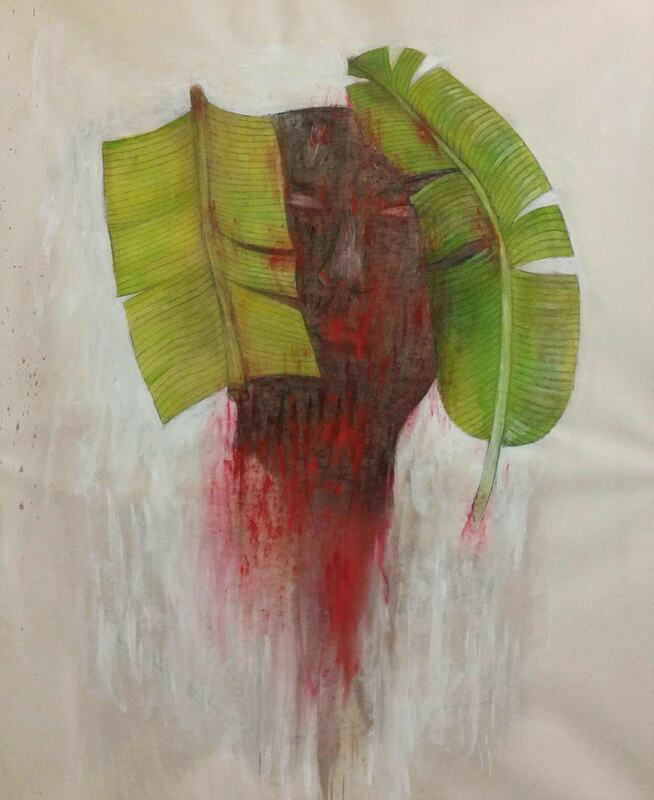 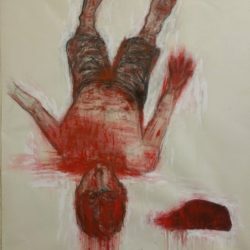 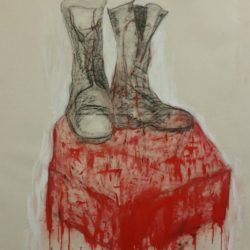 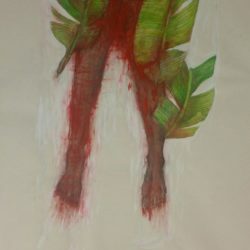 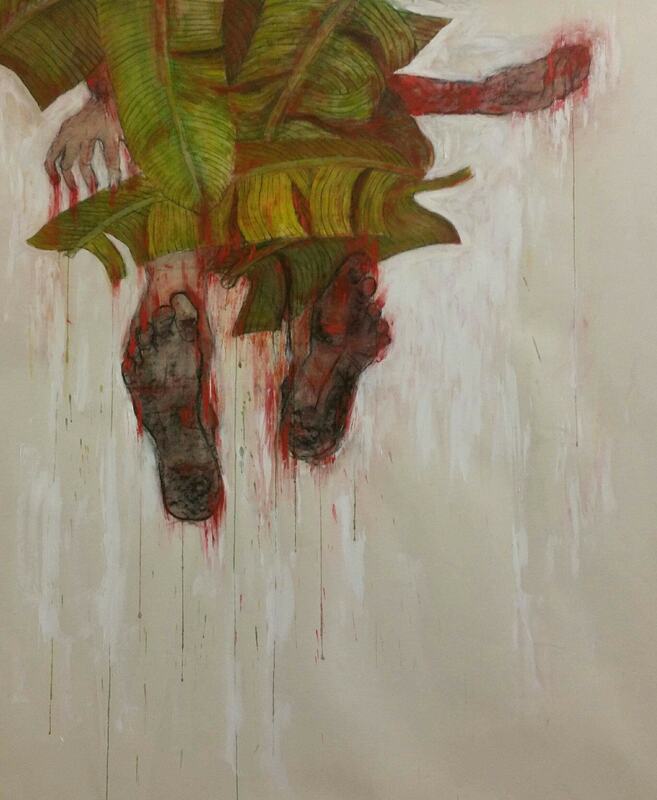 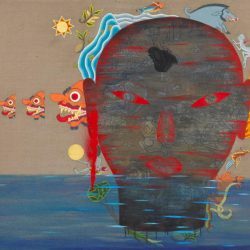 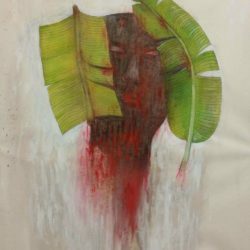 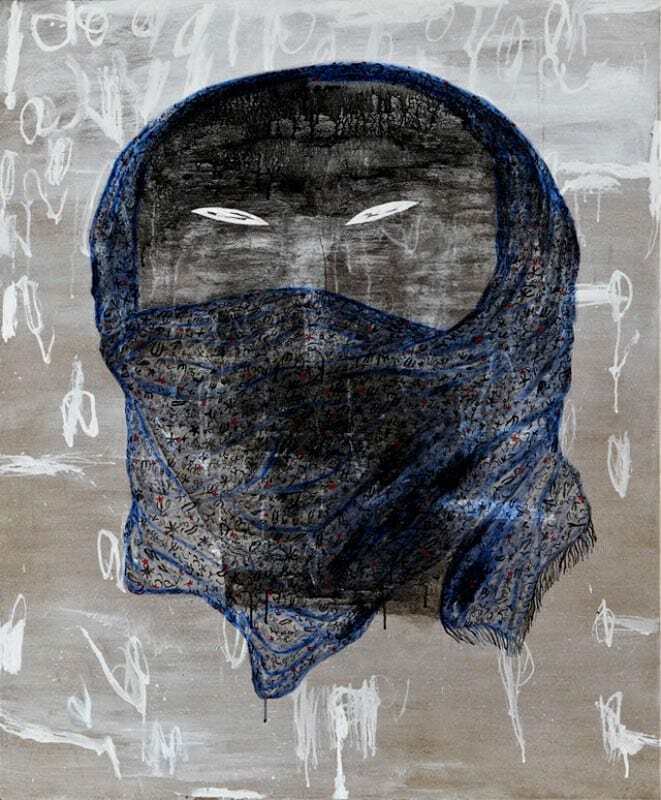 Drawing from his personal experience of racially fuelled violence in South East Asia, Dadang Christanto continues his quest to honour the victims of crimes against humanity. 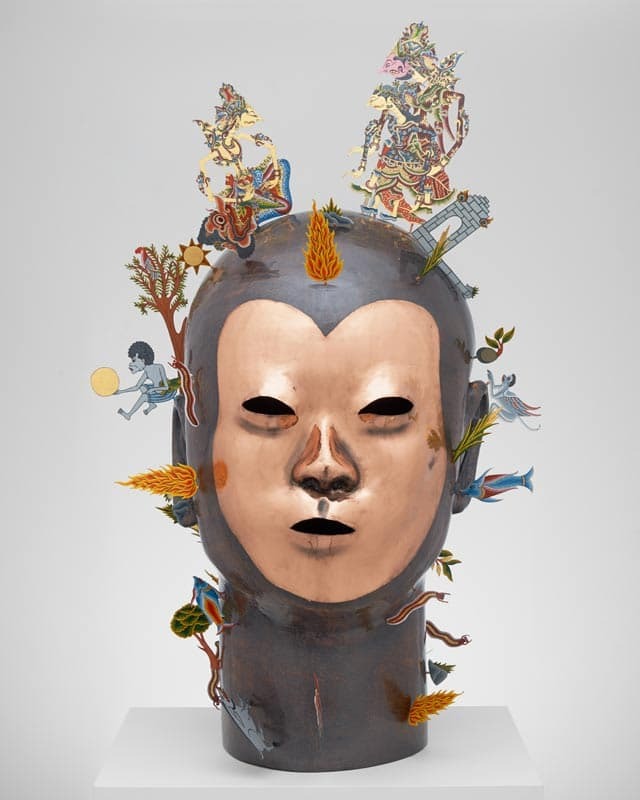 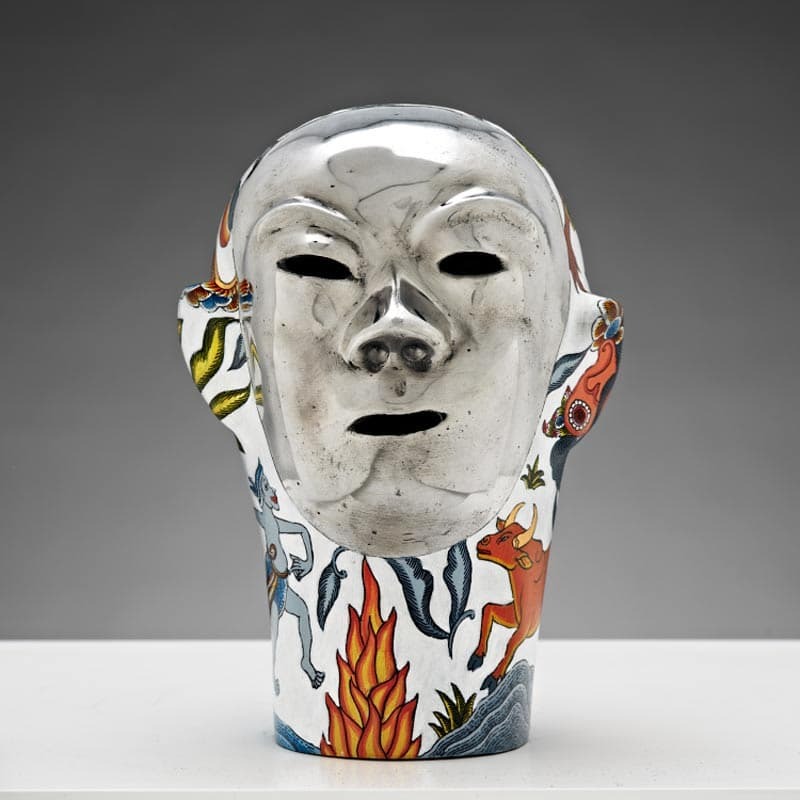 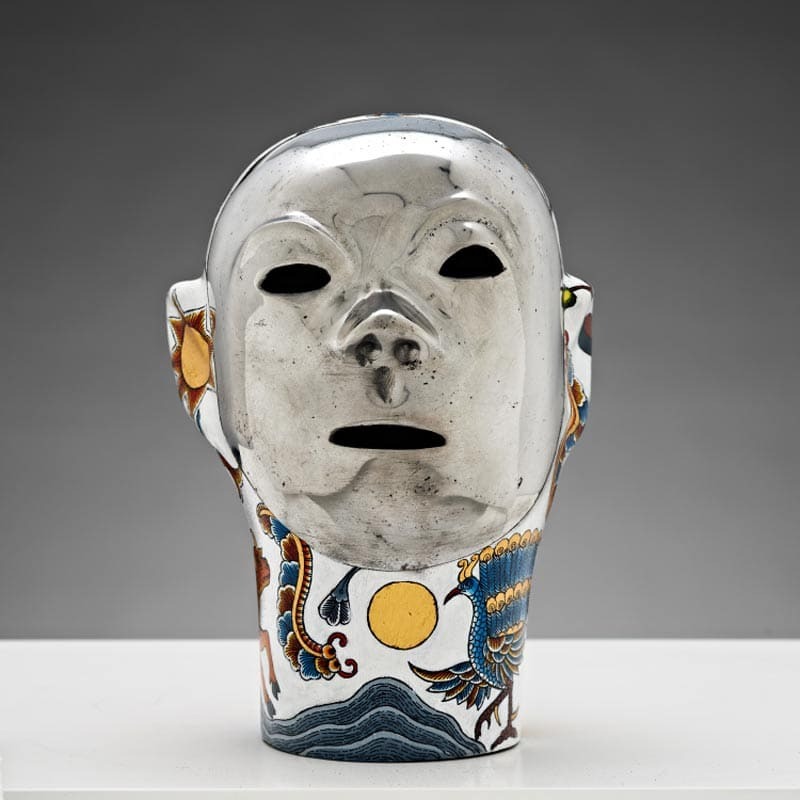 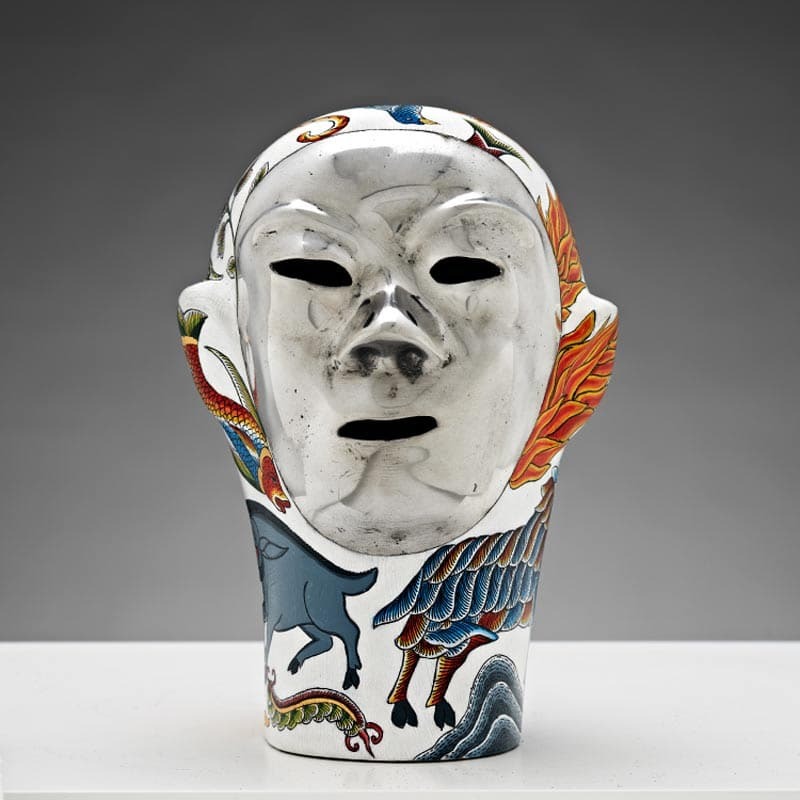 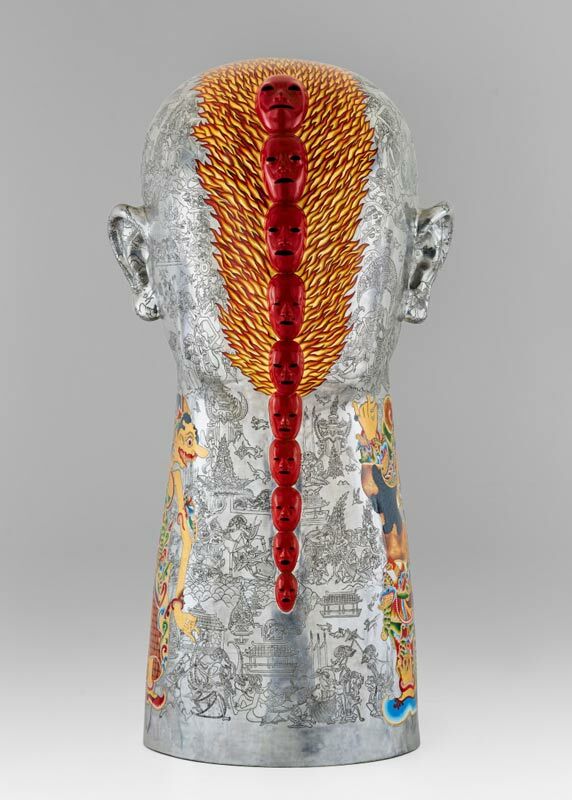 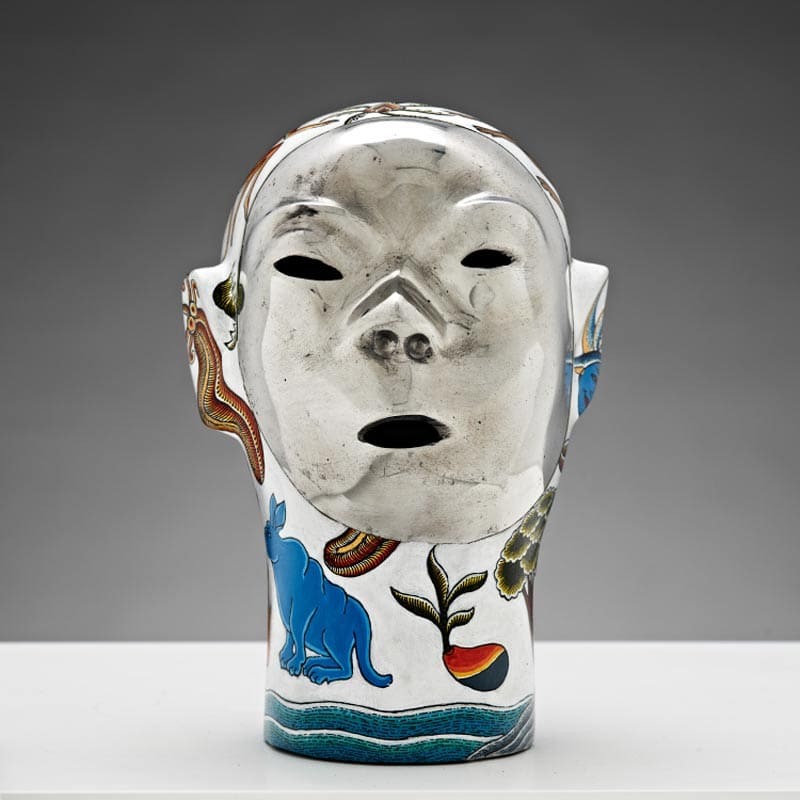 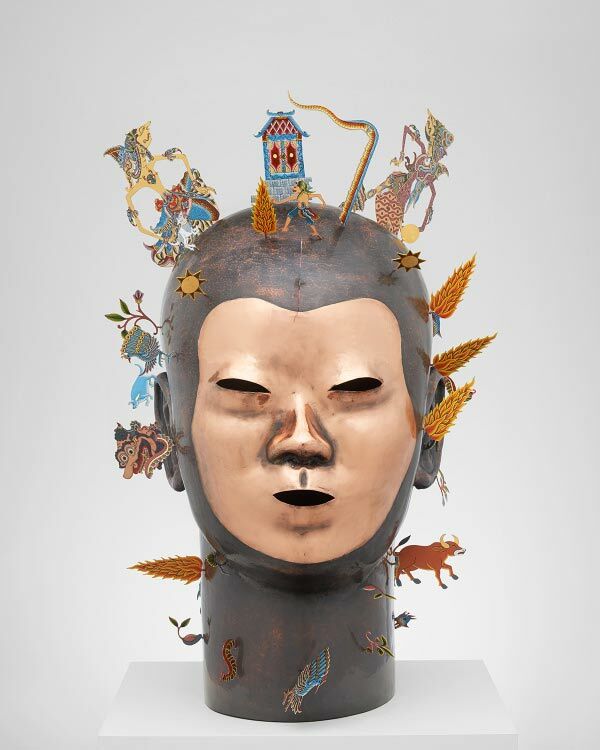 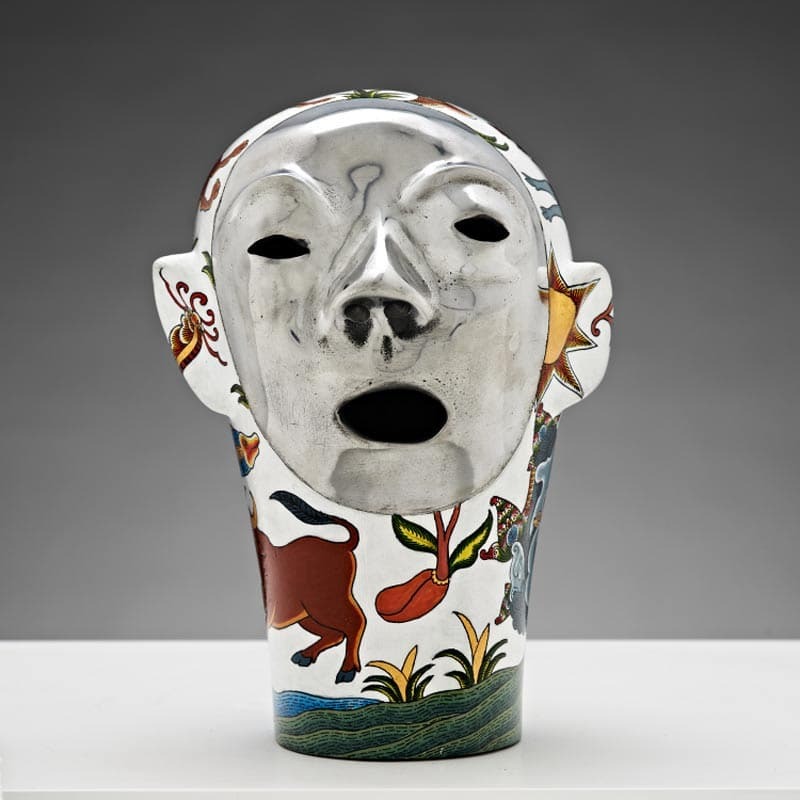 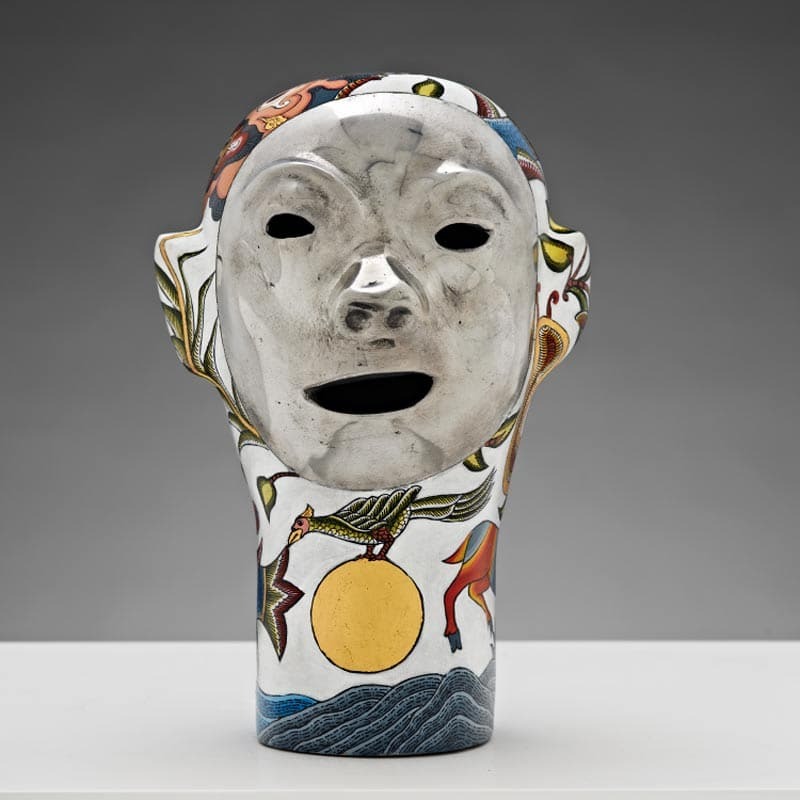 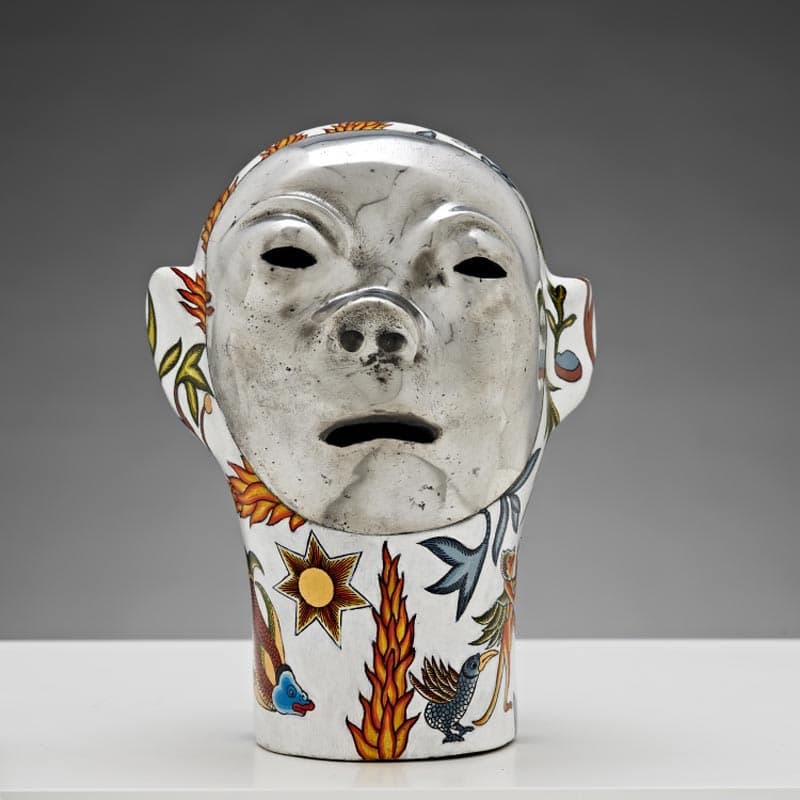 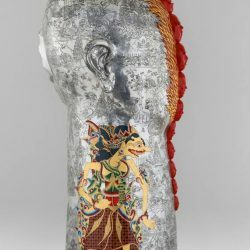 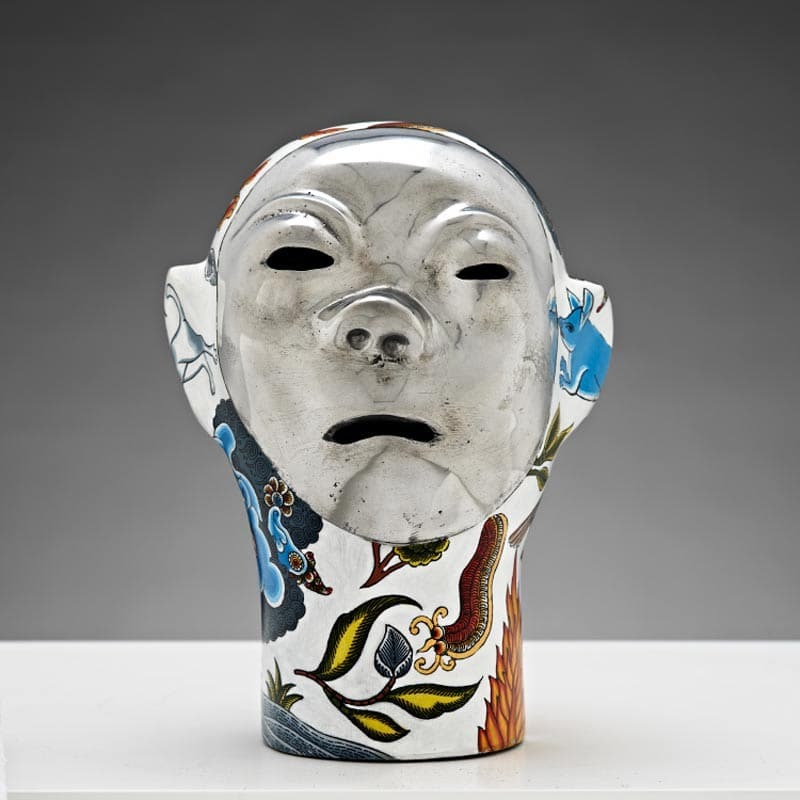 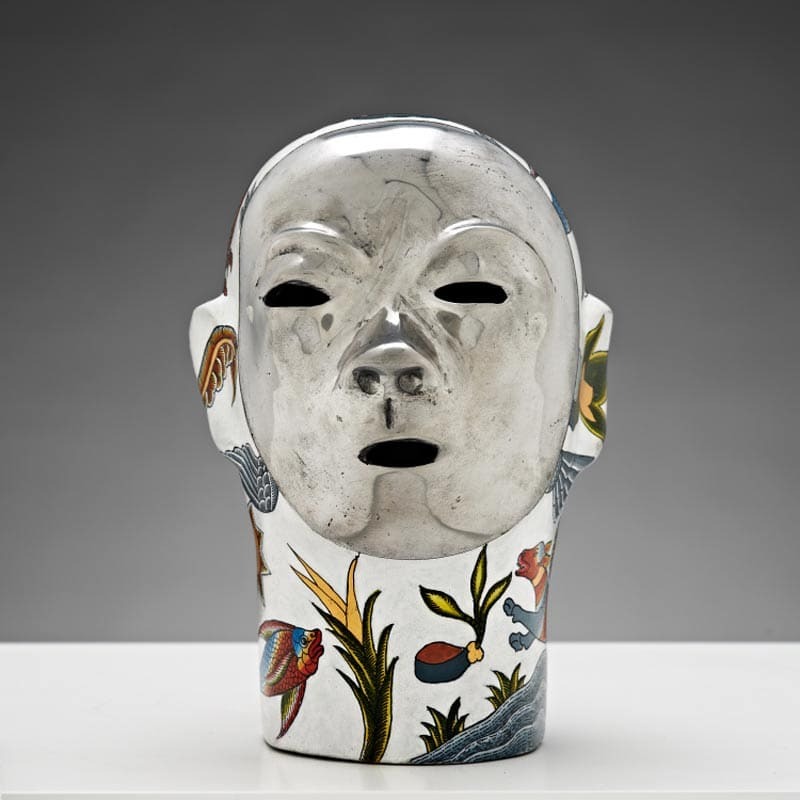 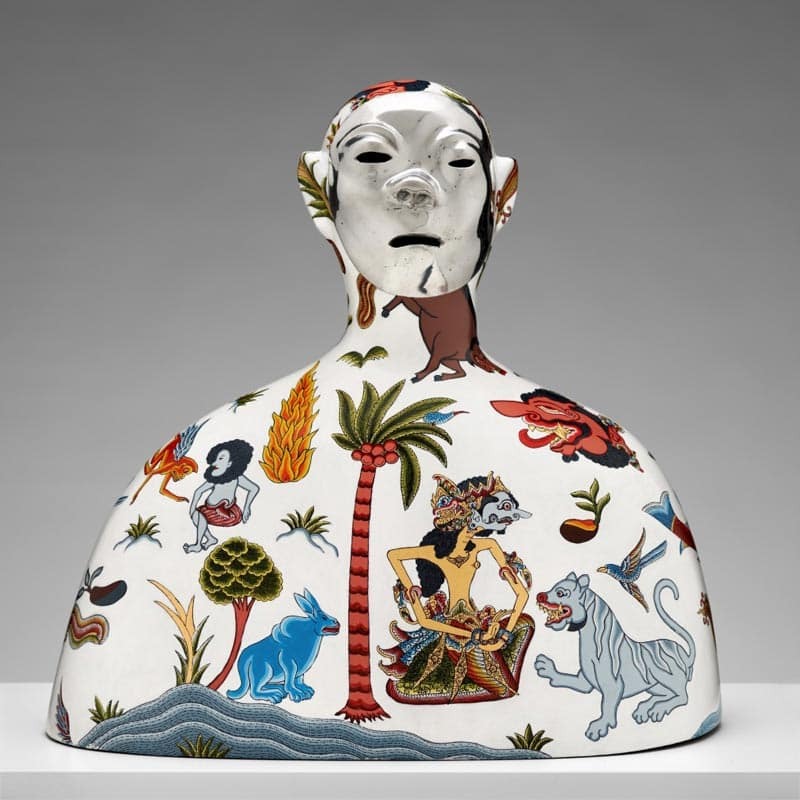 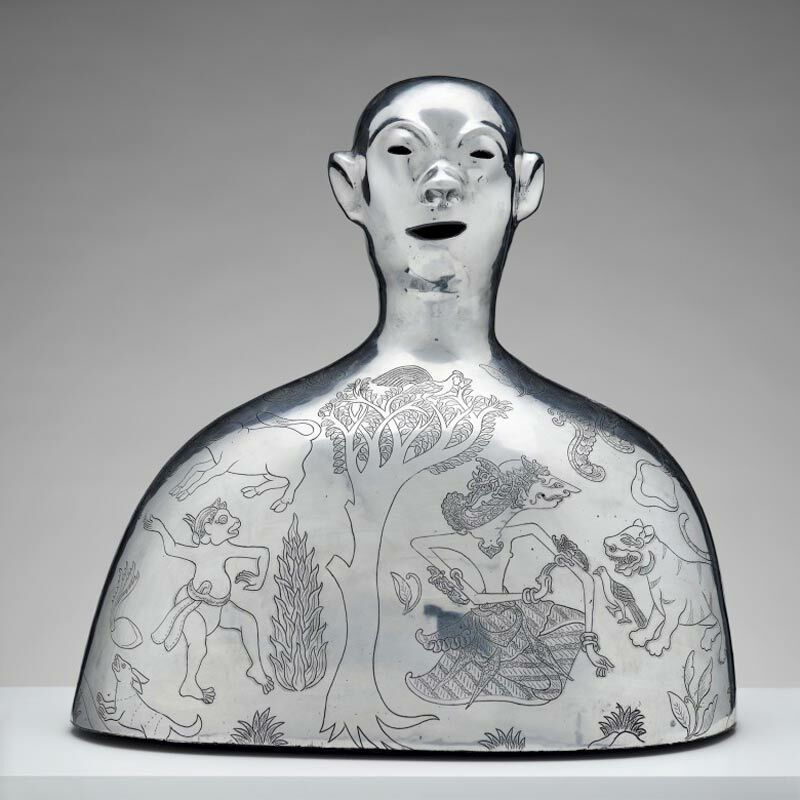 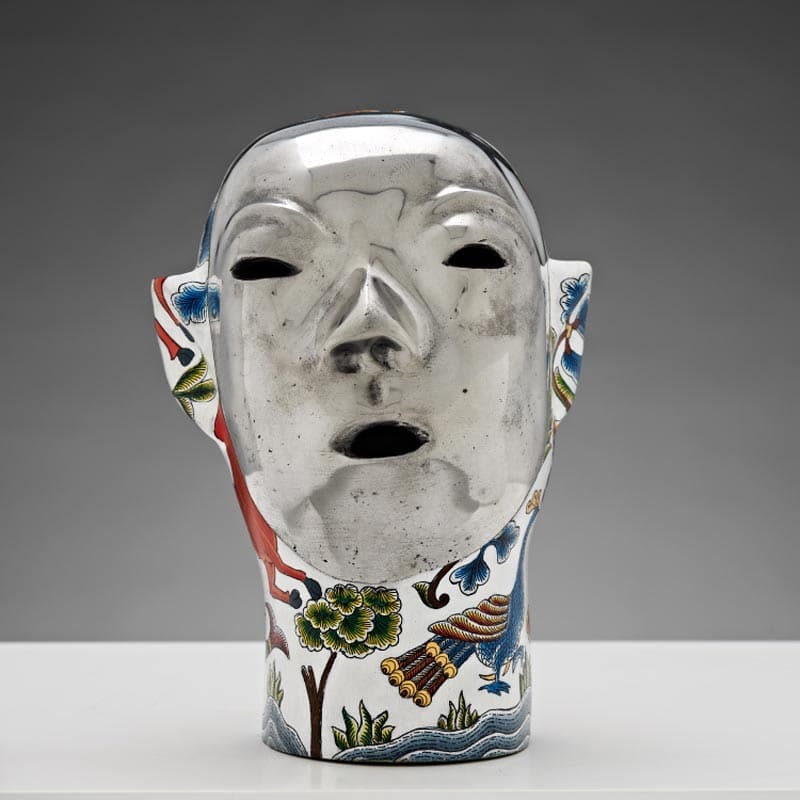 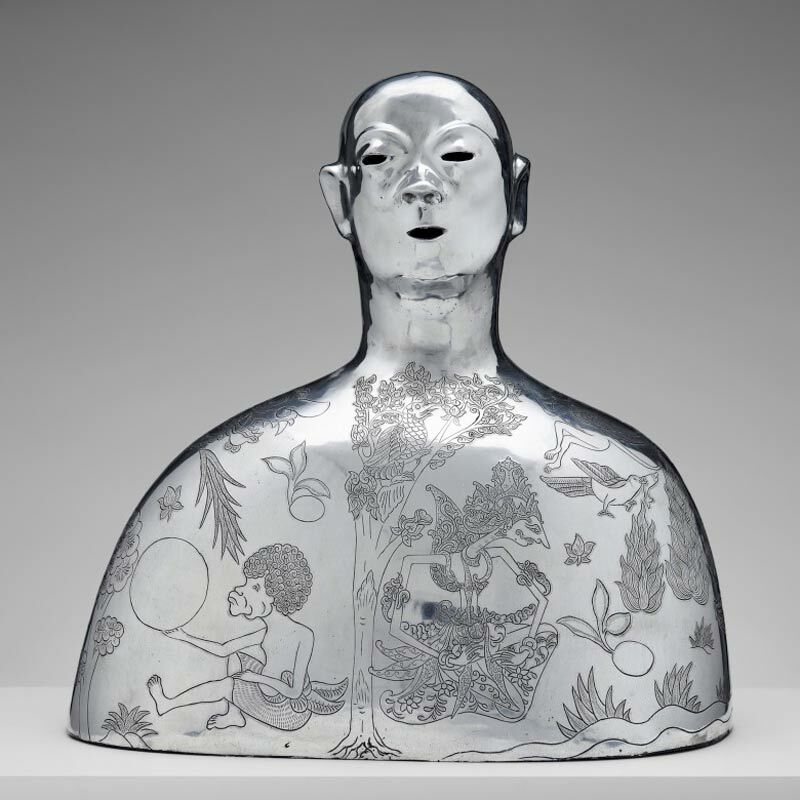 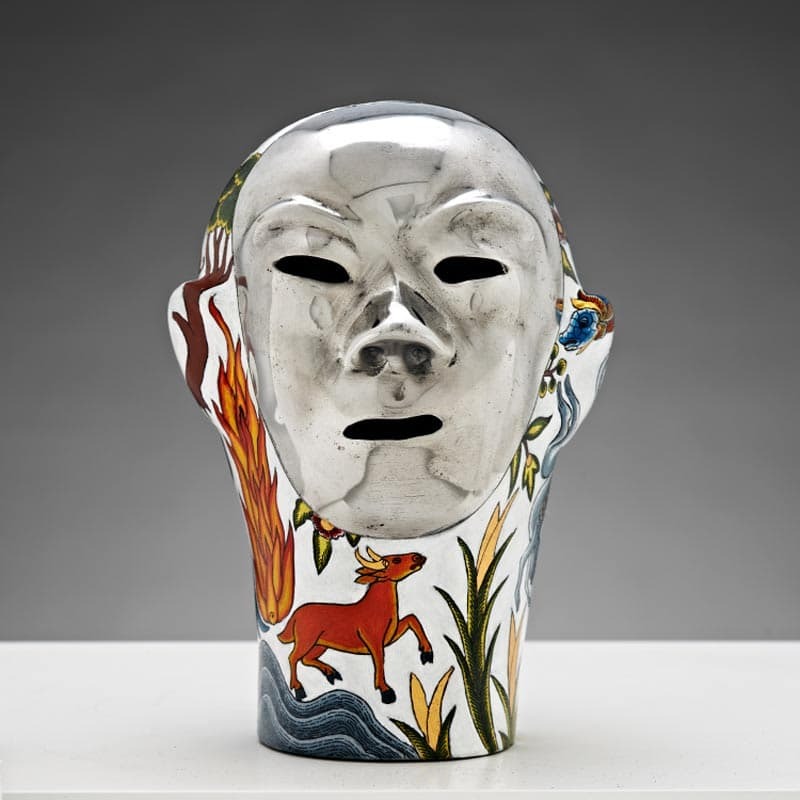 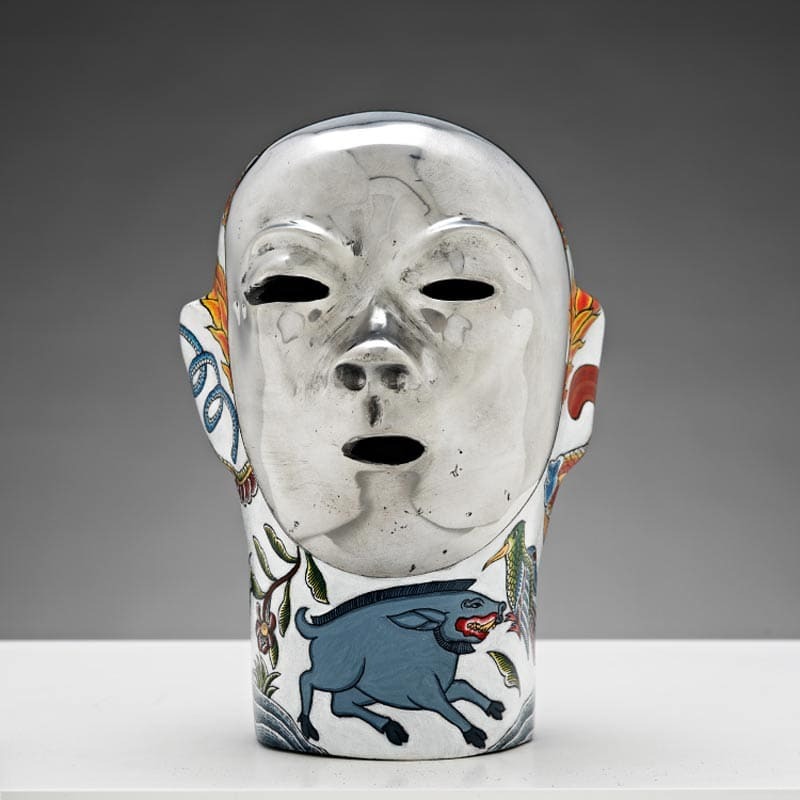 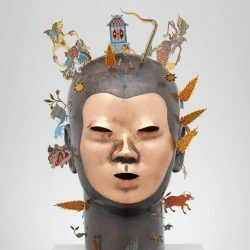 Christanto’s 30 Wuku heads in this exhibition represent the 30 days of the Javanese Pawukon calendar reminding us that people are victims from every day of the year. 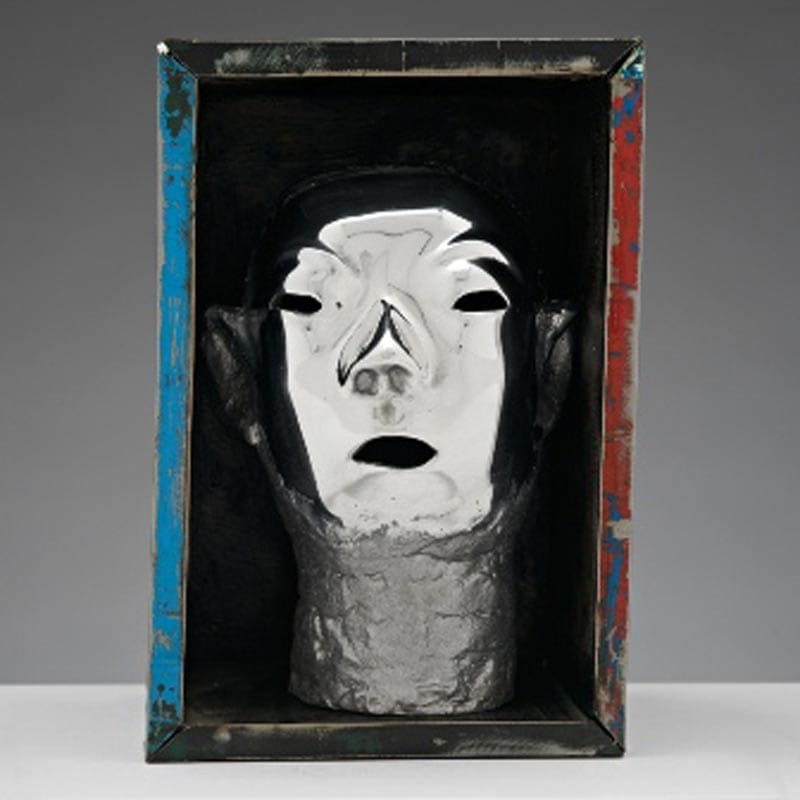 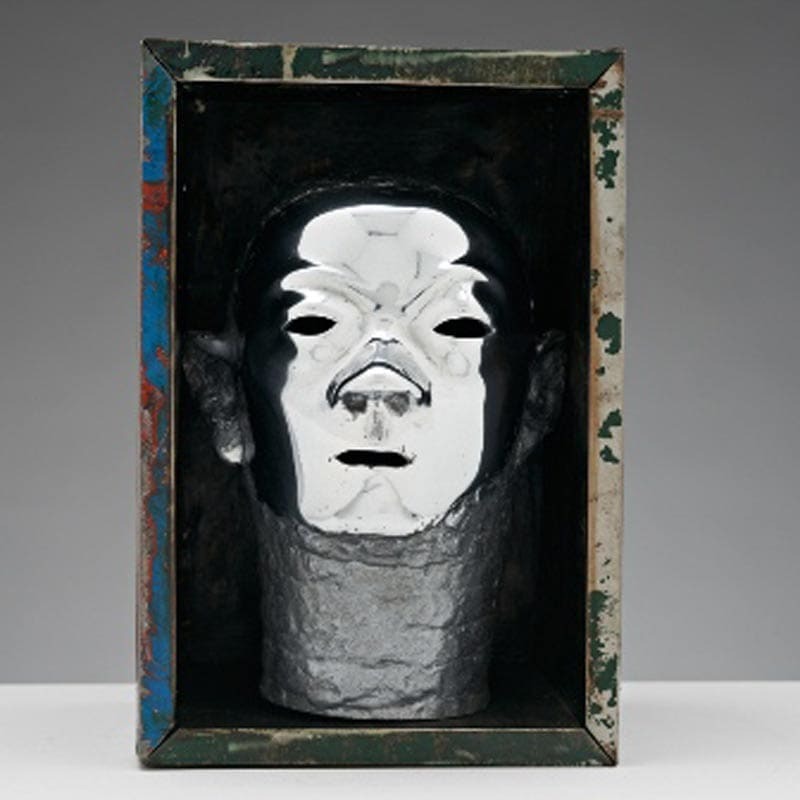 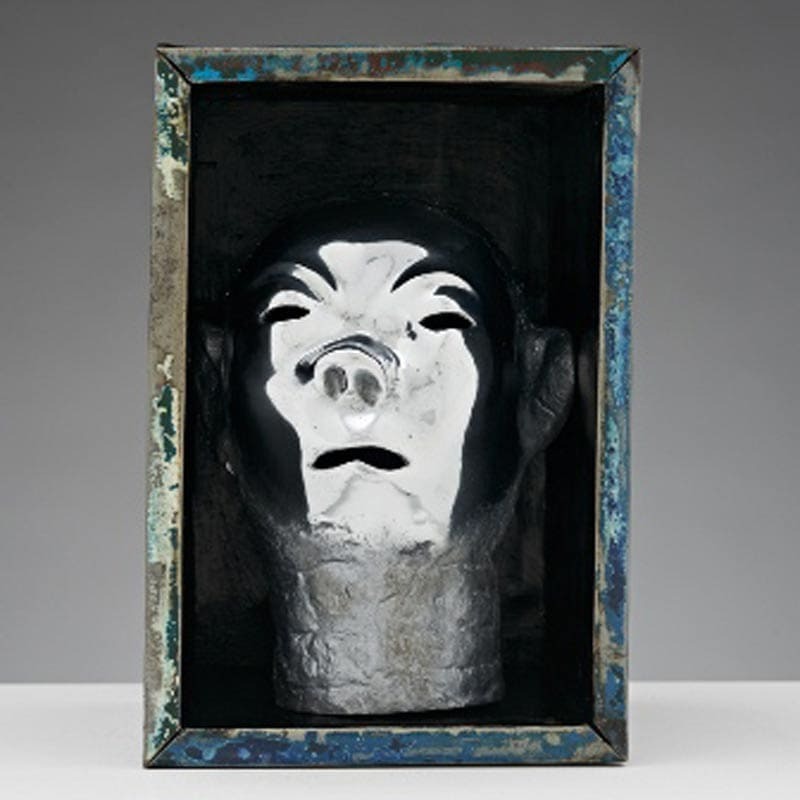 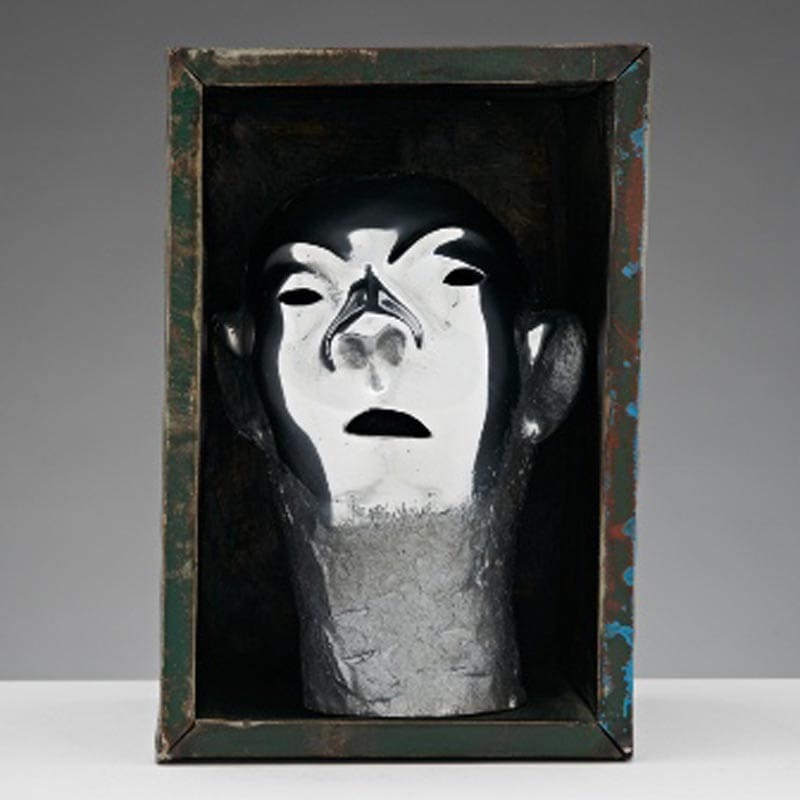 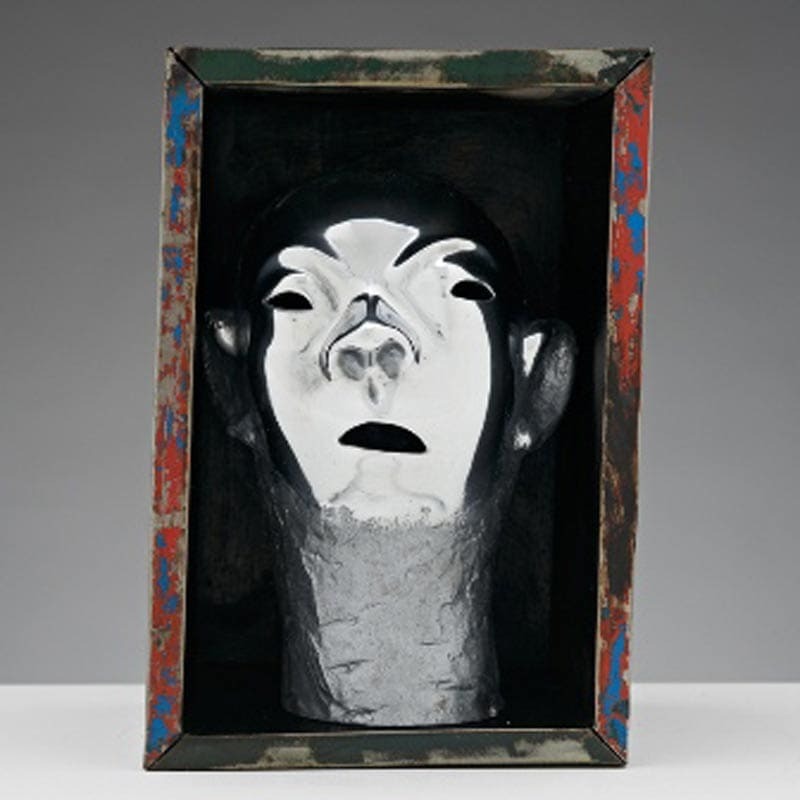 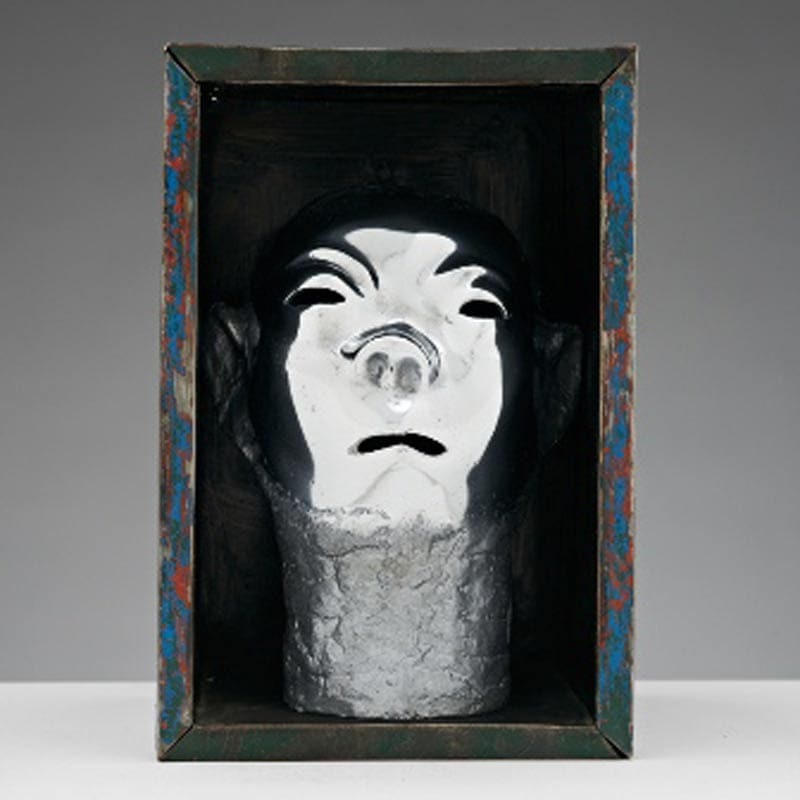 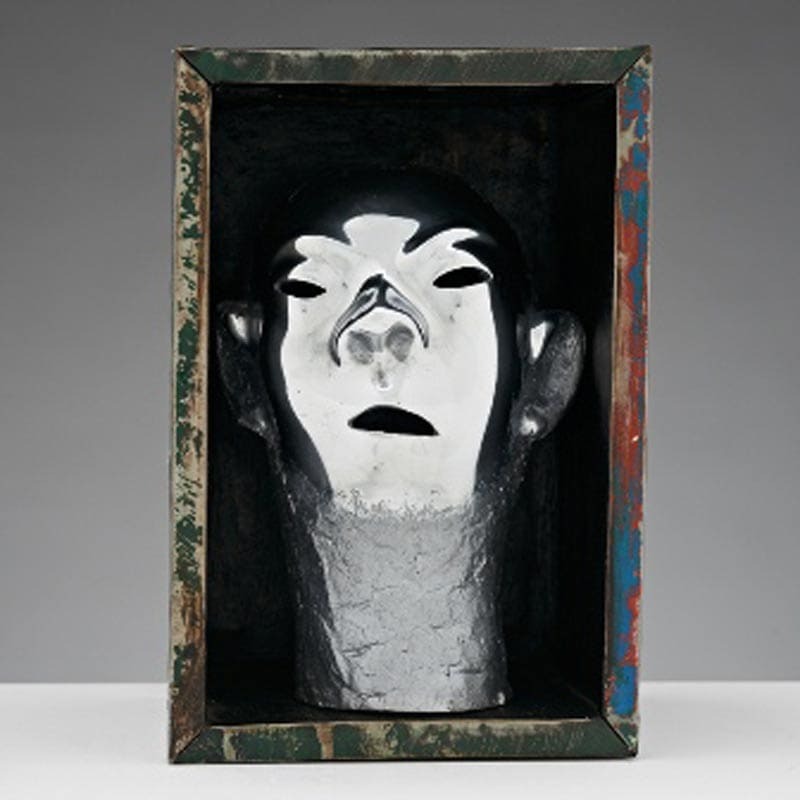 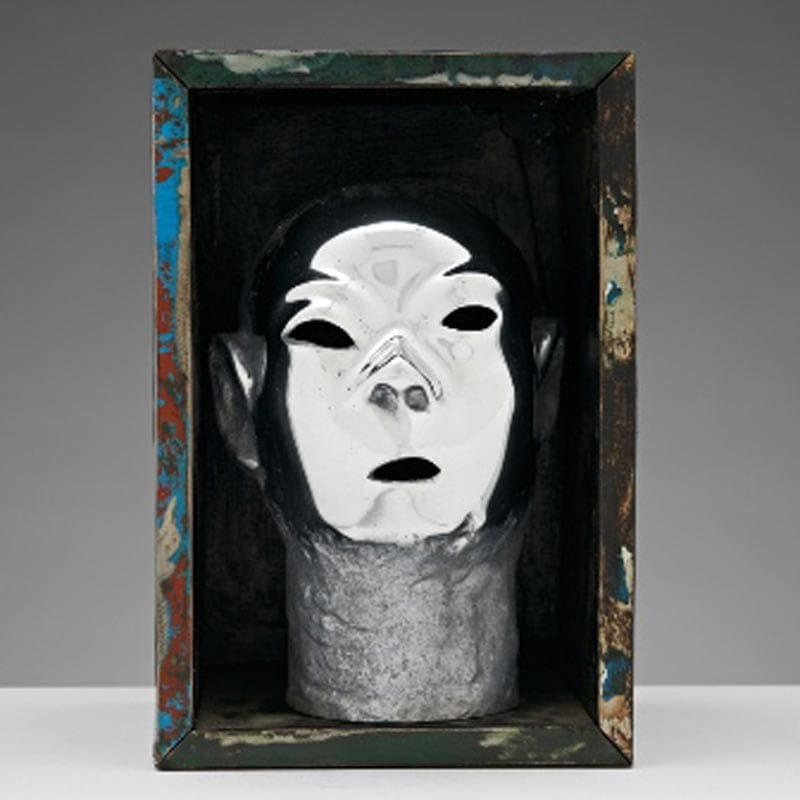 The series of heads in boxes uncover the layers of grief that lay just below the surface from the 1998 riots in Jakarta where many still suffer in isolation and silence. 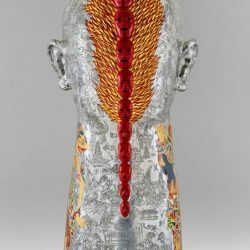 Christanto’s heads validate the suffering of those still living and pay respect to those who have sadly departed. 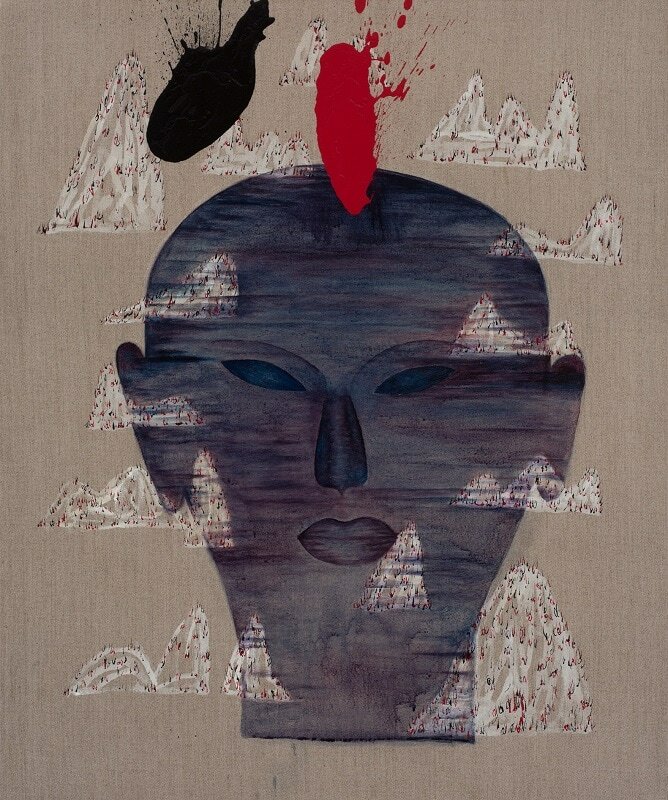 With a practice spanning four decades, Wilma Tabacco uses abstraction to explore her cultural heritage. 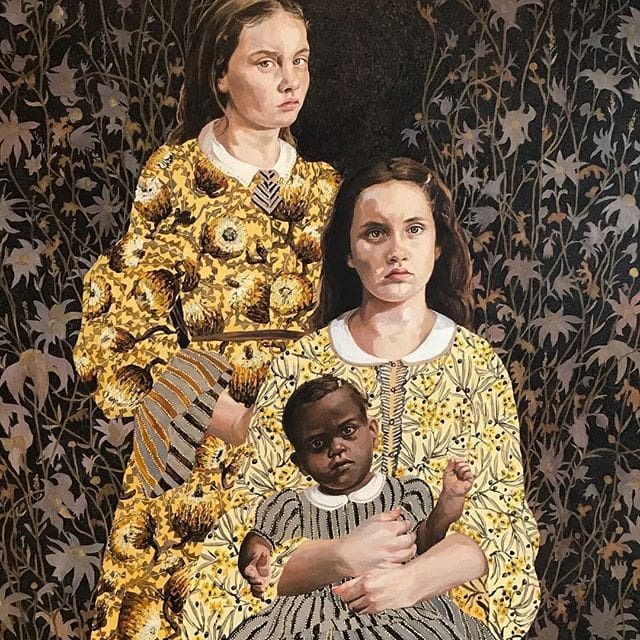 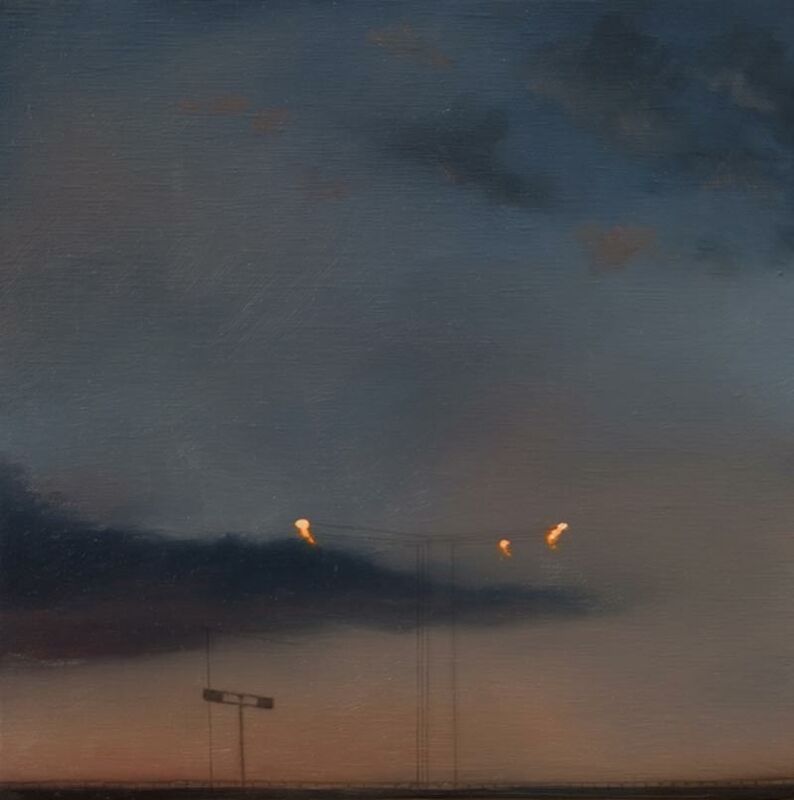 Lori Pensini is a portraitist who explores the complex familial relations in pastoral Australia. 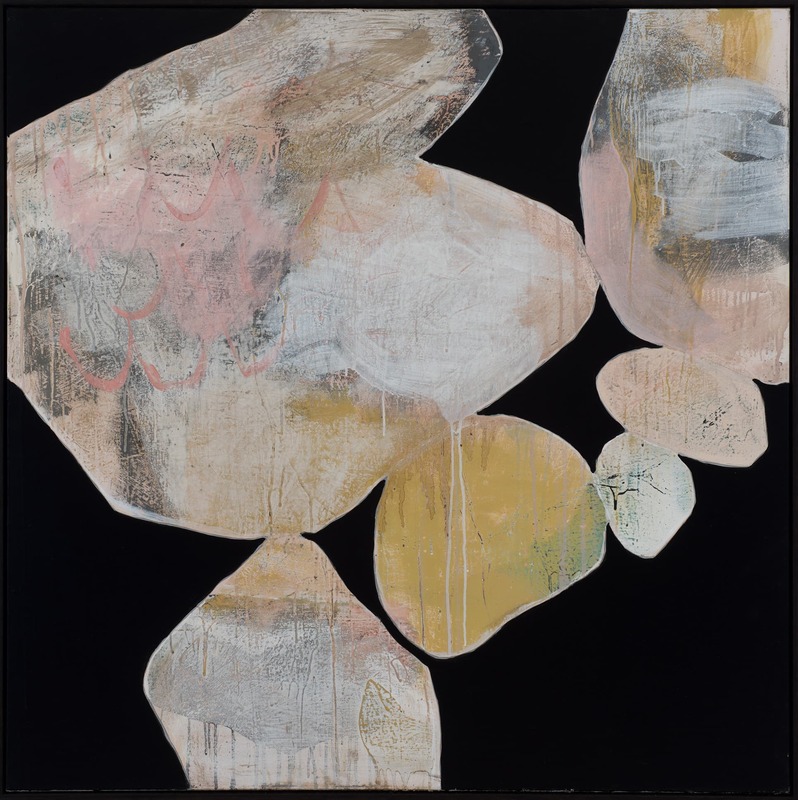 As an abstract and installation artist, Lenz' collages, paintings and assemblages explore the effect of time and weathering, while expressing the beauty found in imperfection. 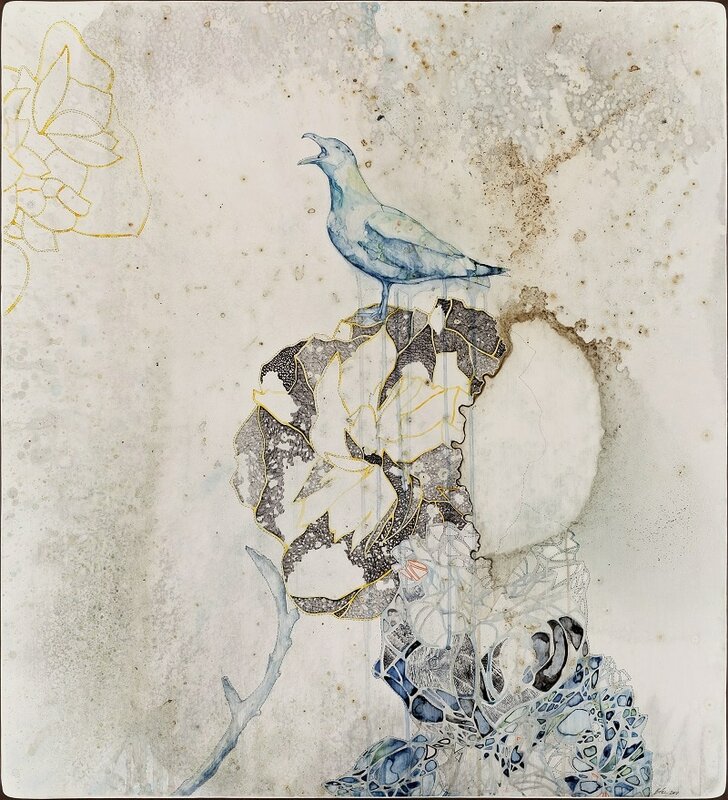 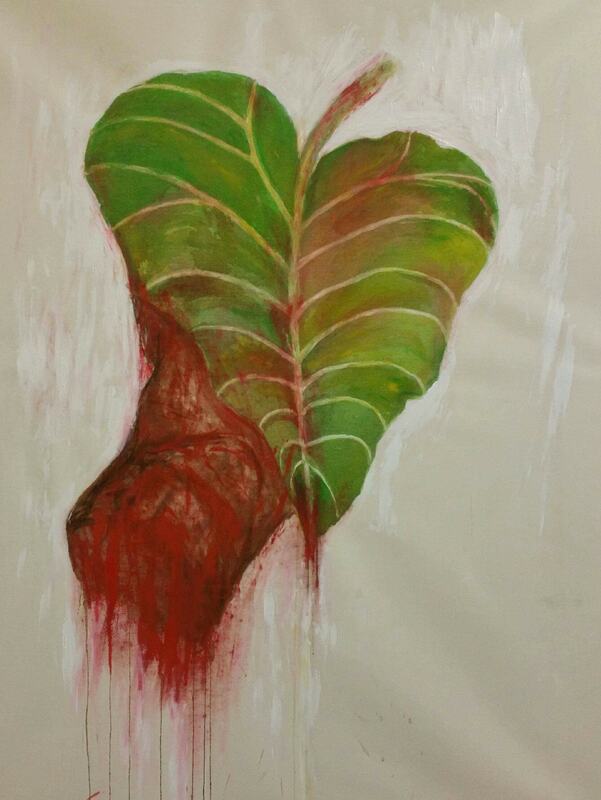 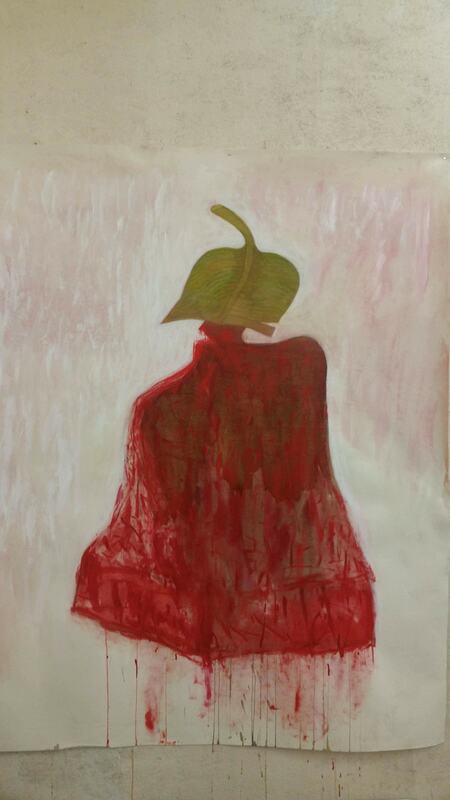 Belinda Fox is a multi-disciplinary artist whose delicately rendered works explore fragility and global concerns.